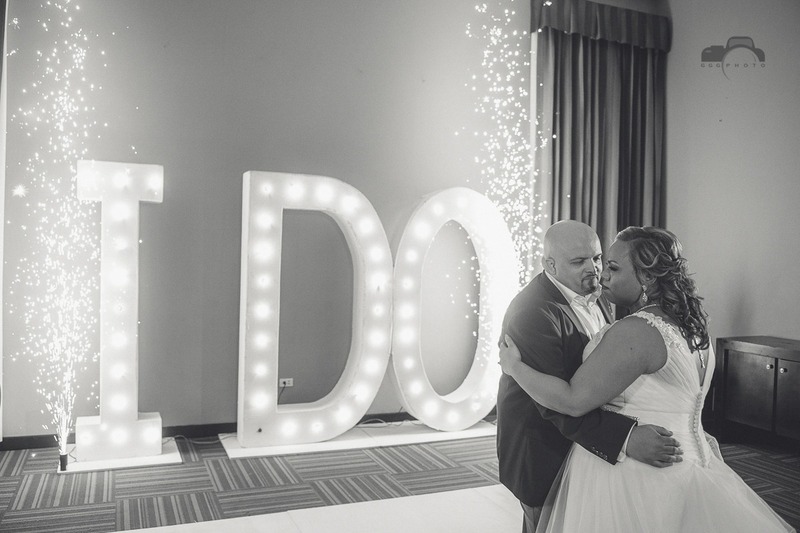 “How I met my true love? 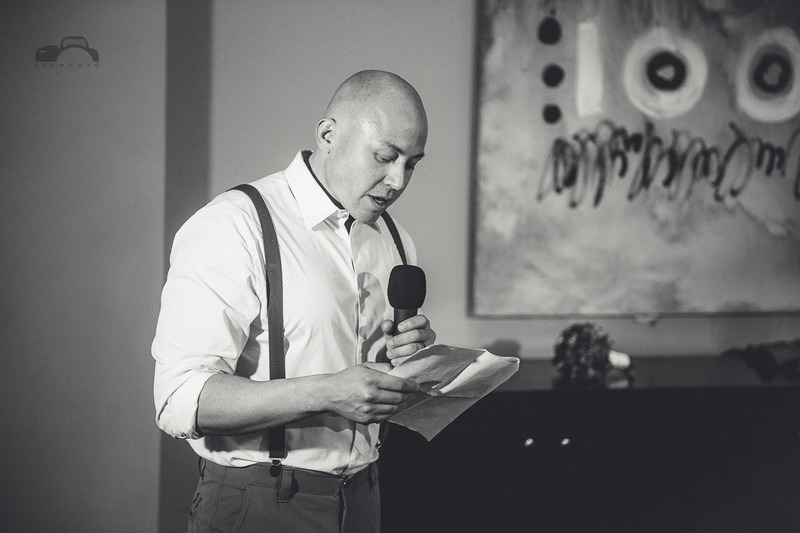 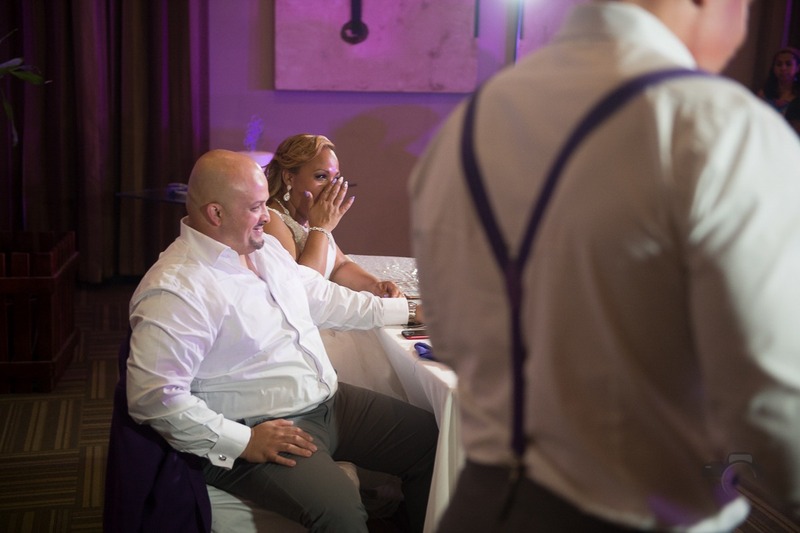 The man that was born just for me” says Melissa when we asked her for her love story.Then she continues…”Joe and I both were born and raised in the same town but lived on the opposite sides so we went to different schools and never met. 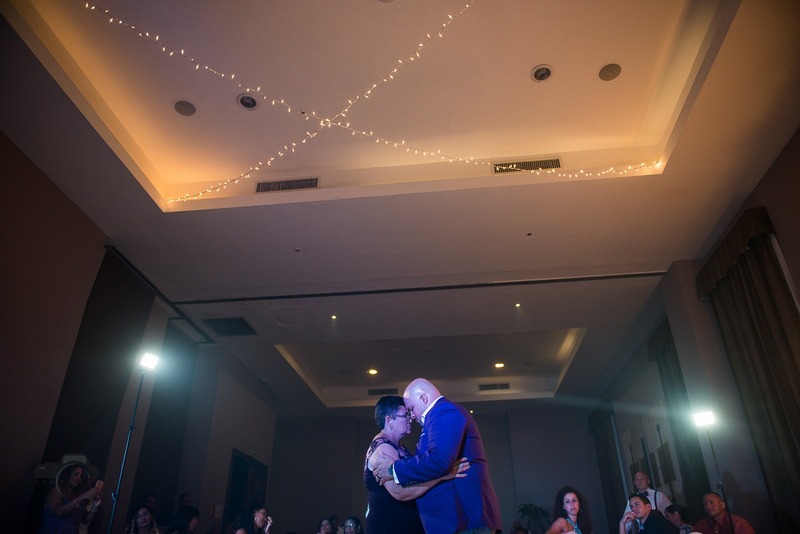 In 1994, we were placed in the same Confirmation class and I saw him and that was I fell for him instantly, one year later, he asked me to be his girlfriend. 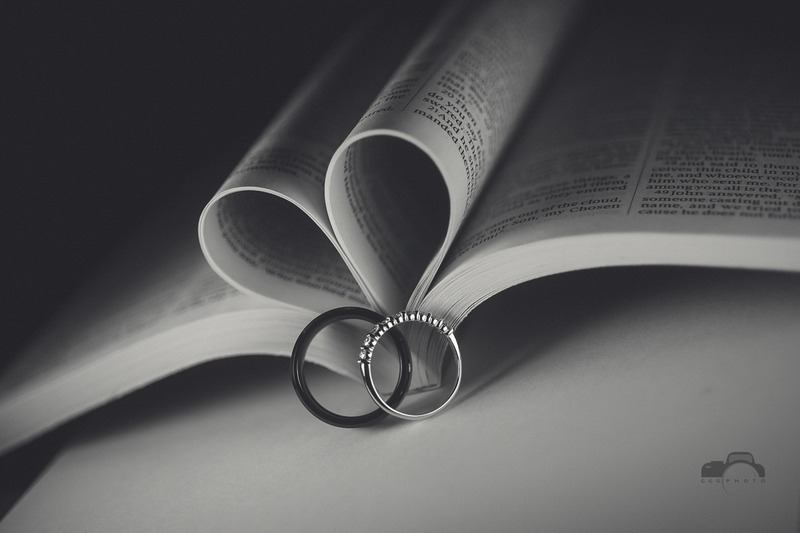 It was the best year ever, we were in love and so happy but we broke up. 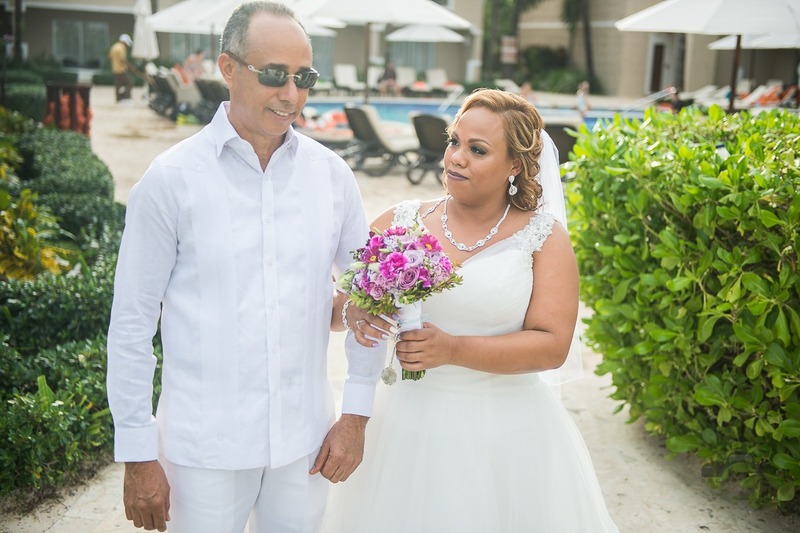 My parents were strict Dominicans who didn’t allow me to have a boyfriend but every once in a while we did sneak some nice moments”. 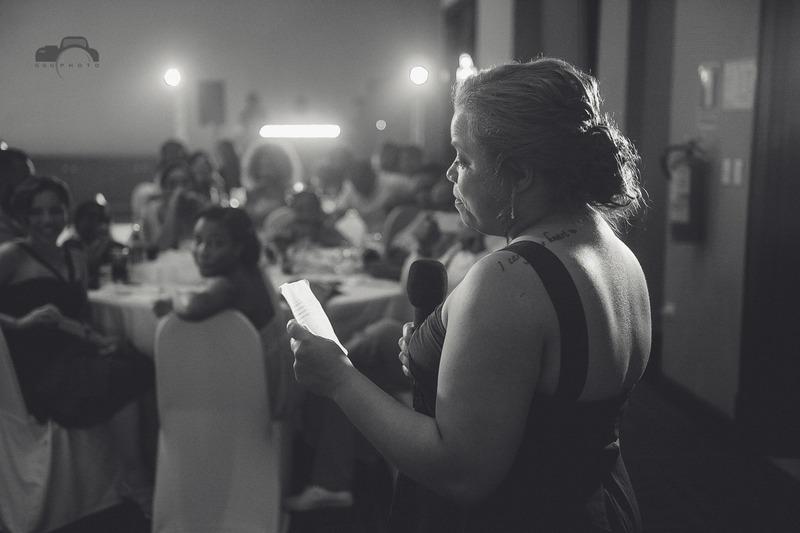 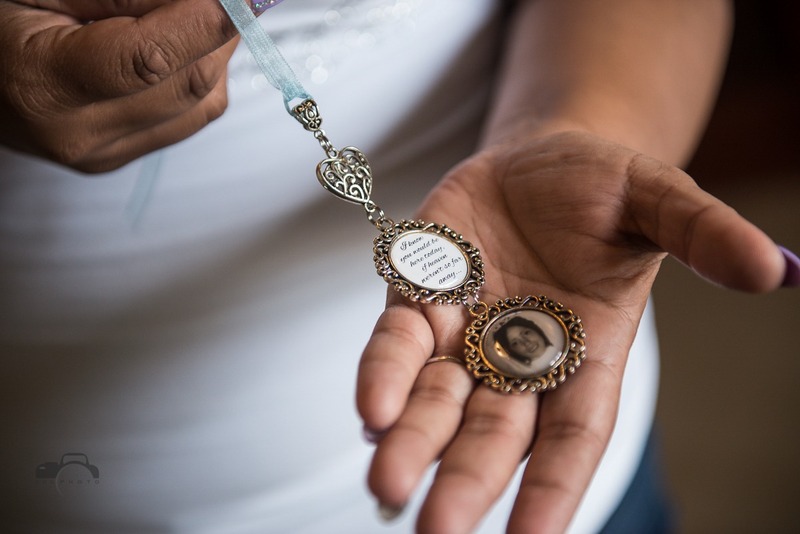 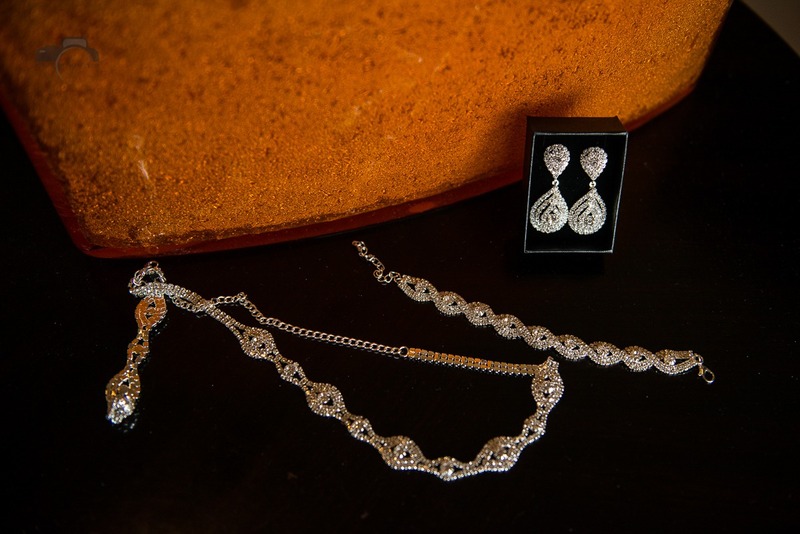 “On Mothers Day in 2013, I walk into church with my daughter, we were running late so I quickly ran into a pew to sit, I look to my right and there he is. 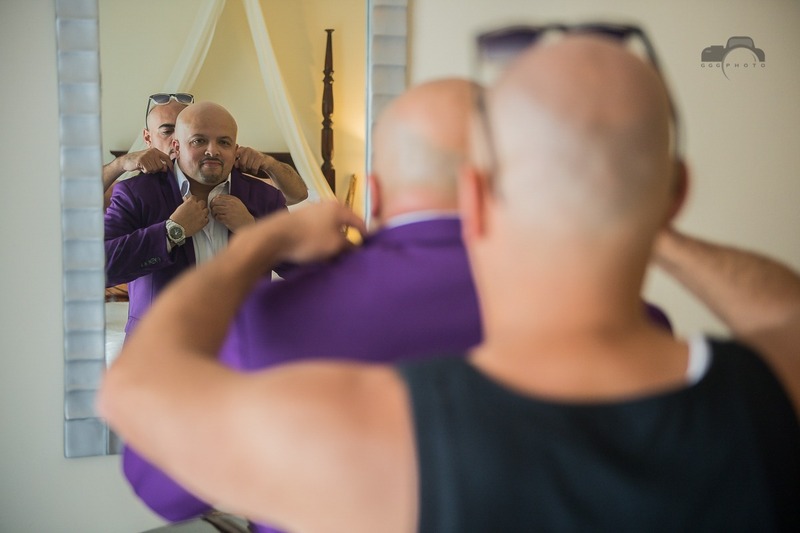 I couldnt believe it, Joe the man I had loved for half of my life was sitting in the same pew as me. 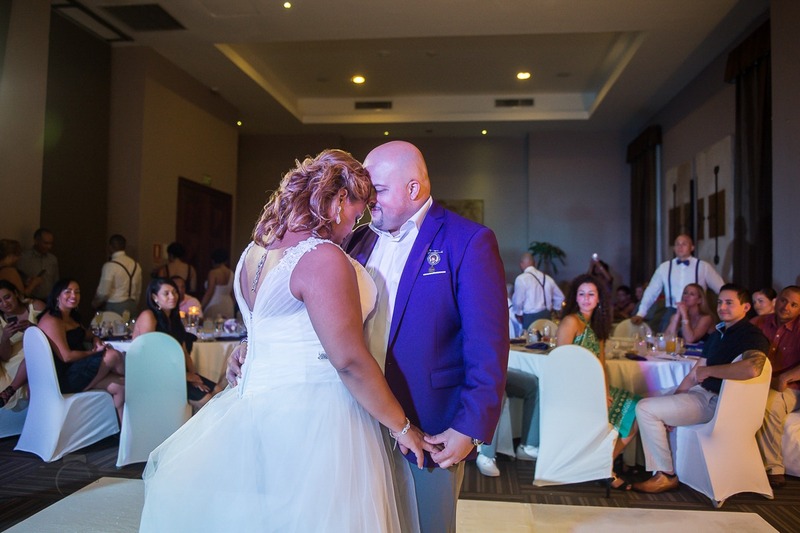 So we were connected Everything was perfect, finally the stars had aligned and timing was perfect and we were both in a time in our lives where we wanted each other, a committed relationship, future and a family. 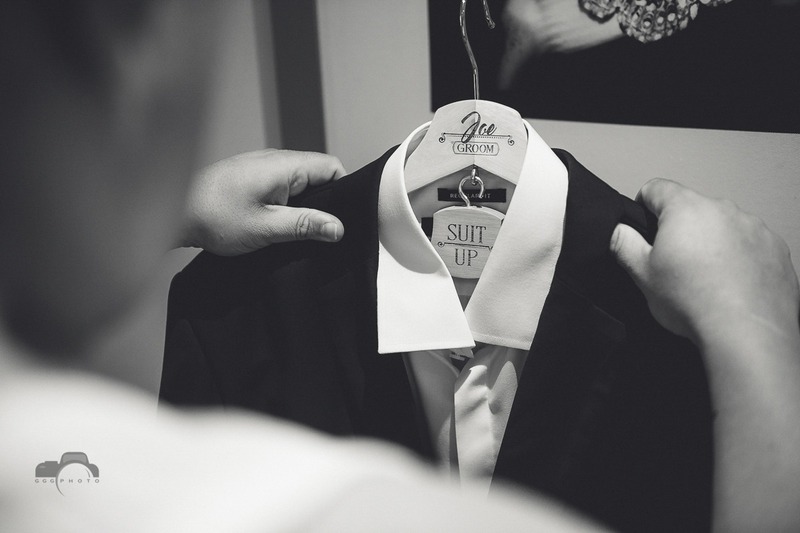 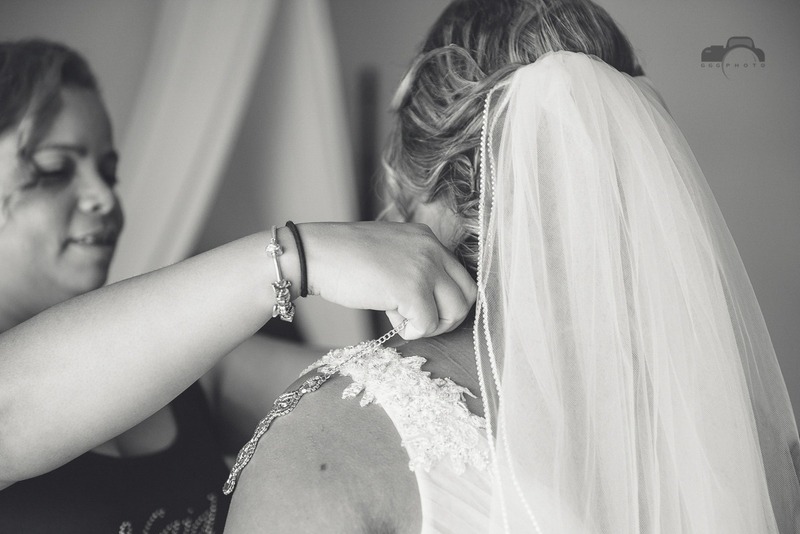 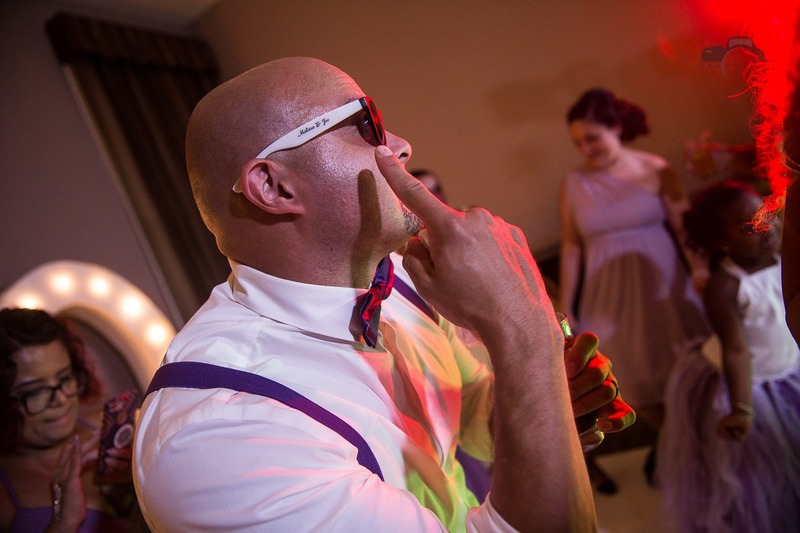 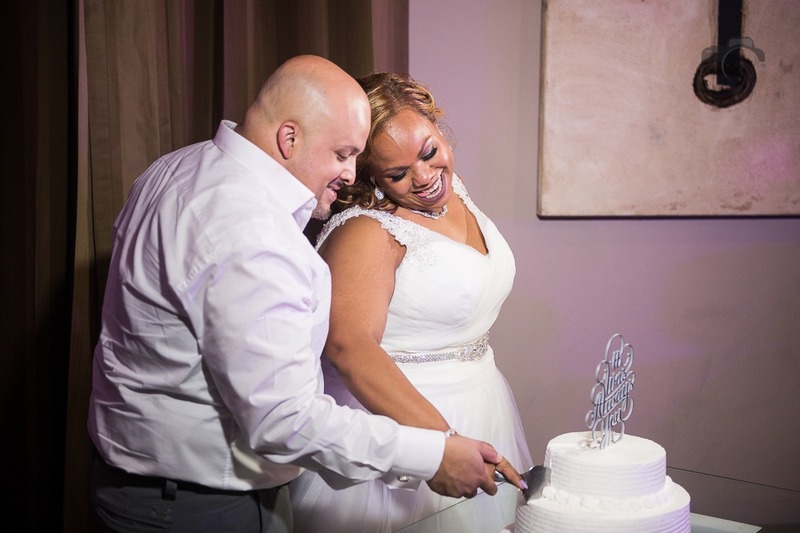 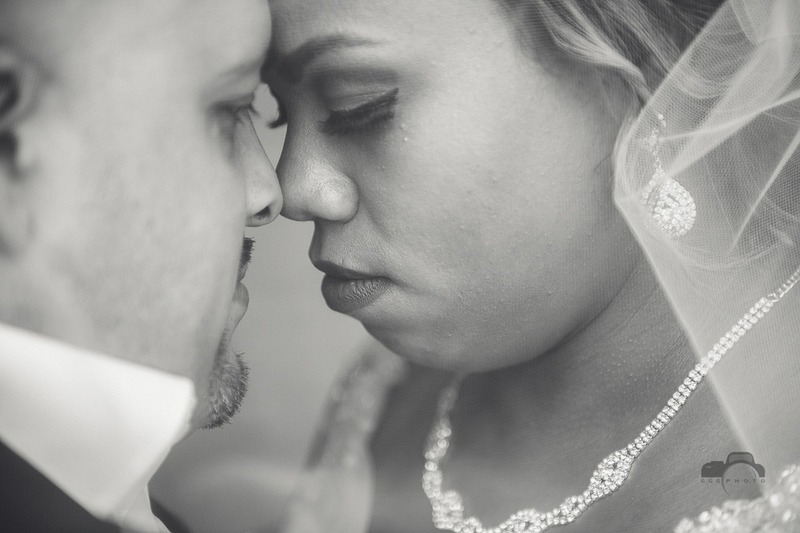 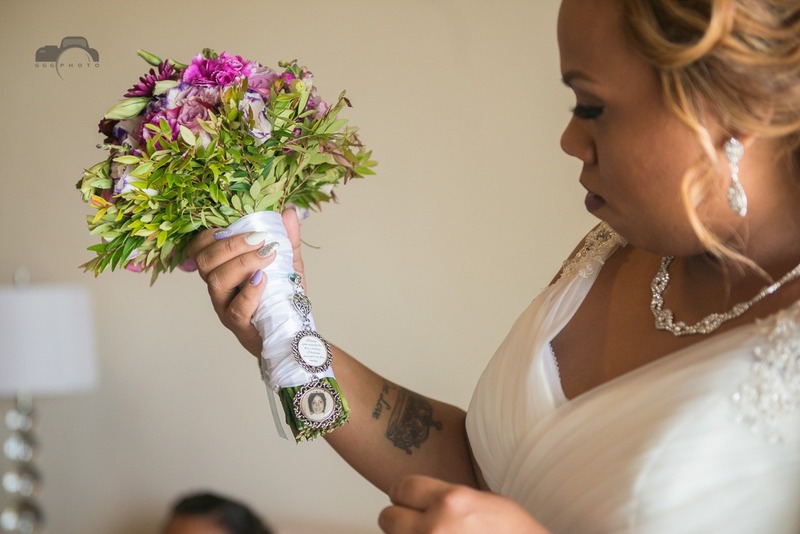 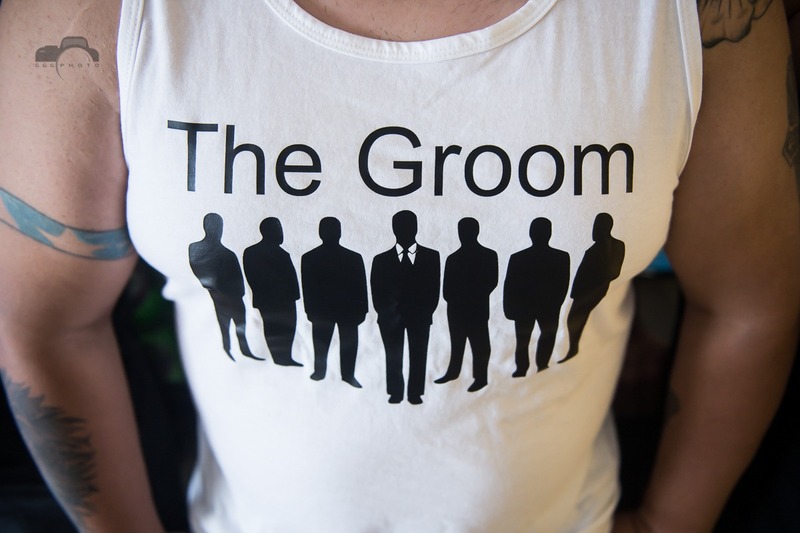 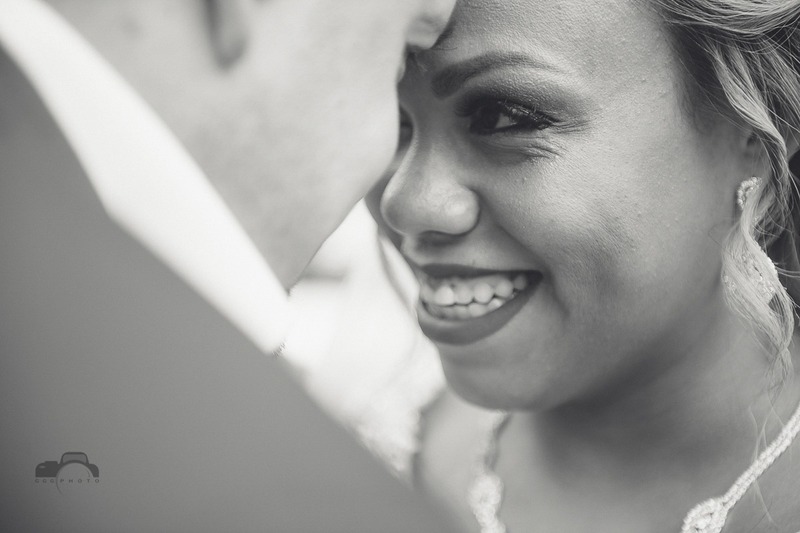 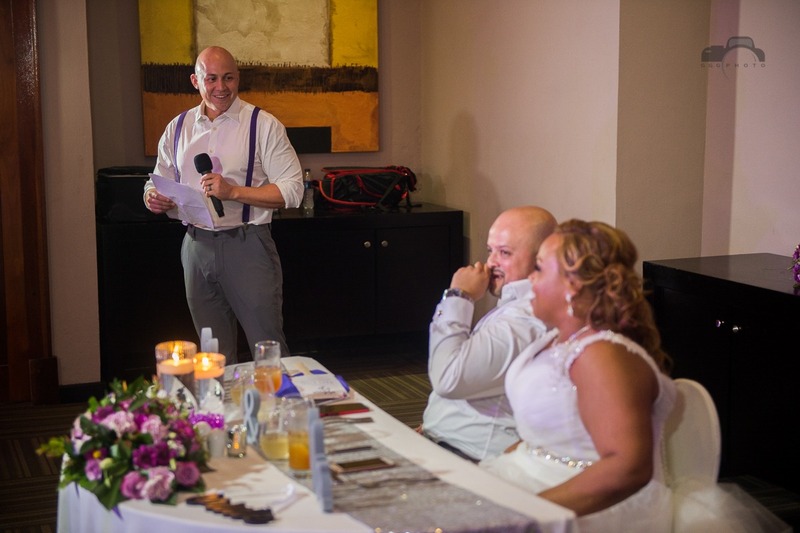 He proposed on April 29, 2016 and since then we have been planning our wedding” ends Melissa. 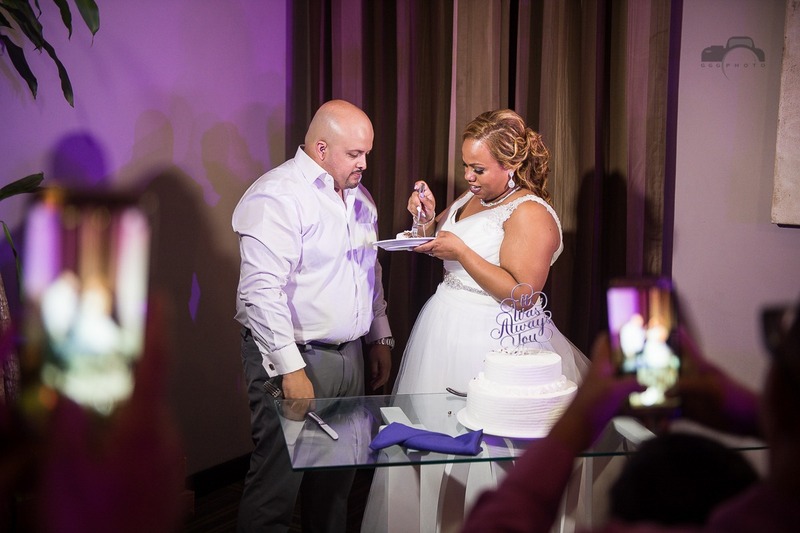 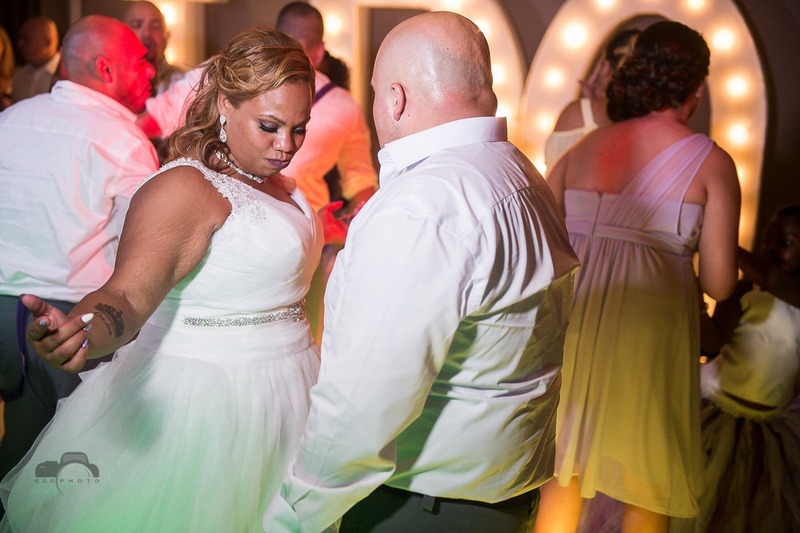 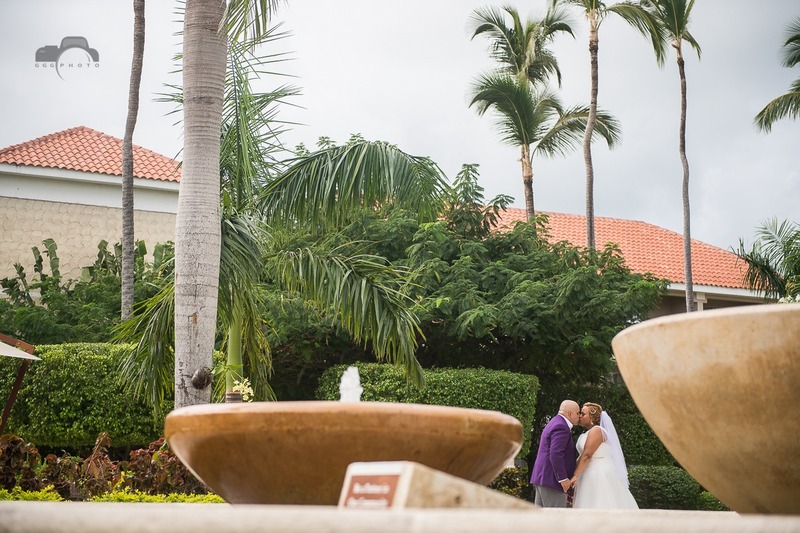 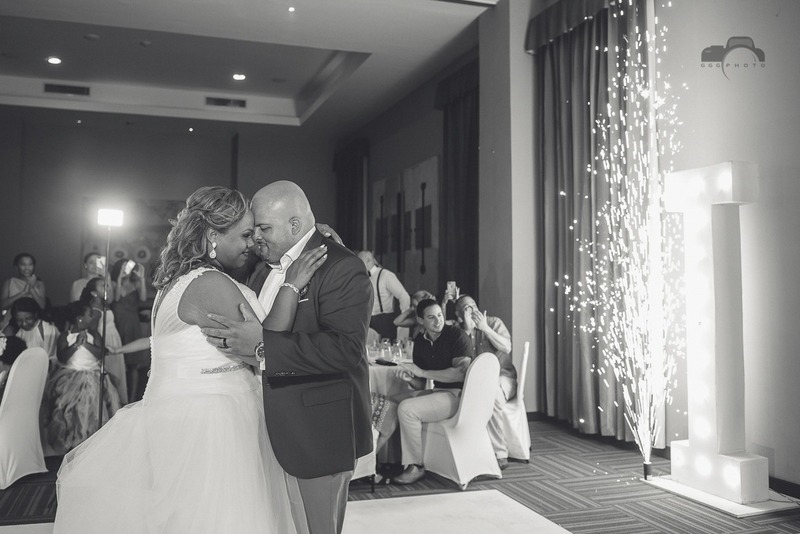 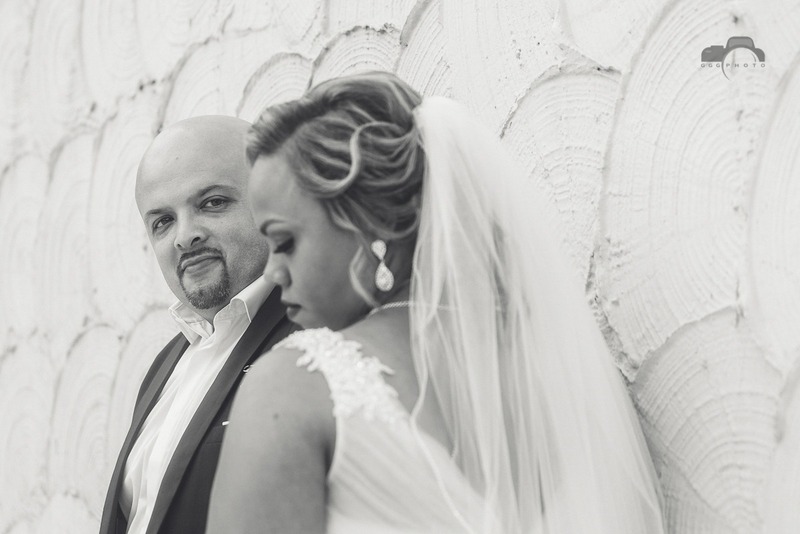 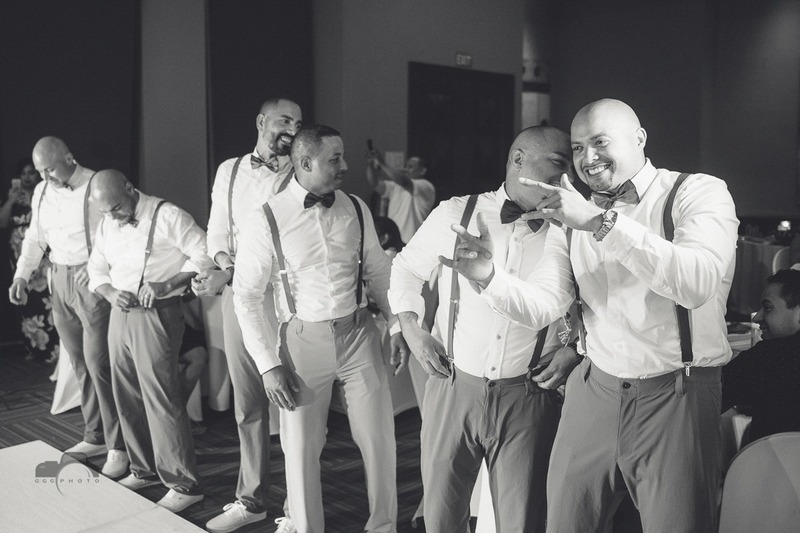 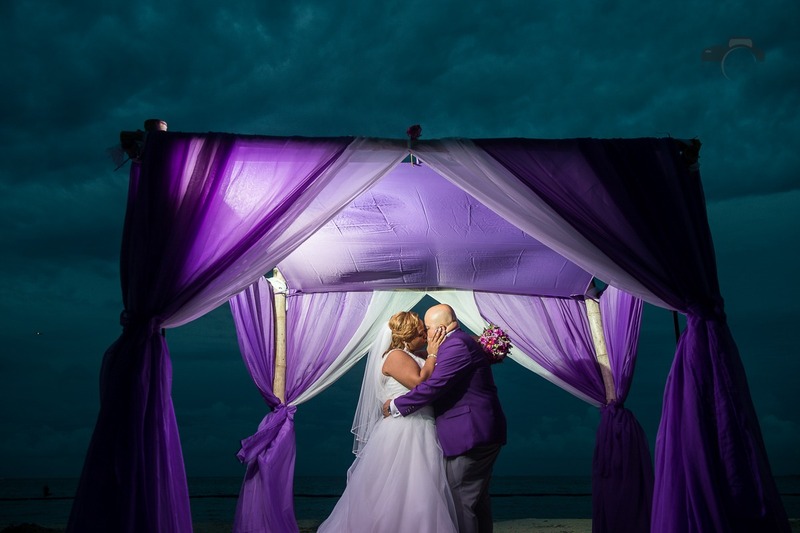 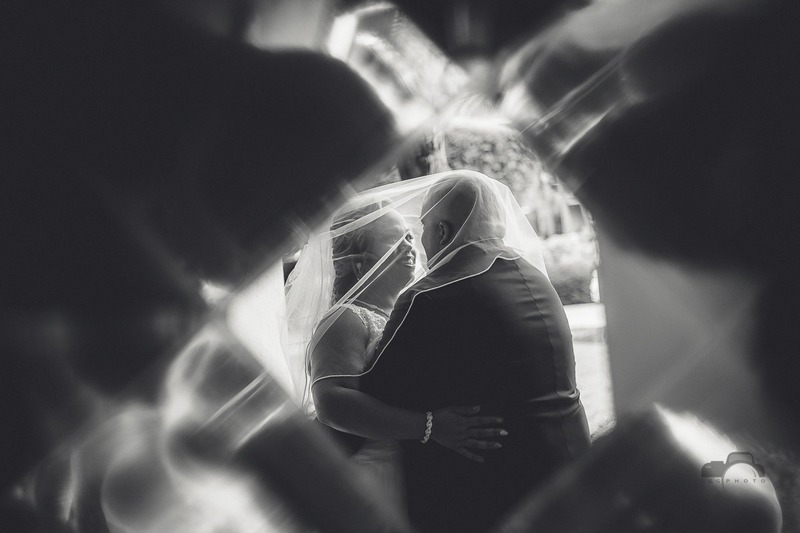 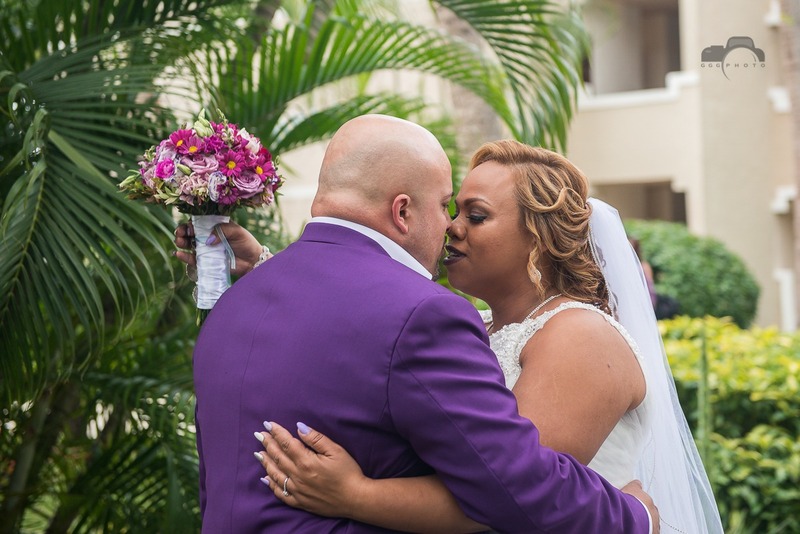 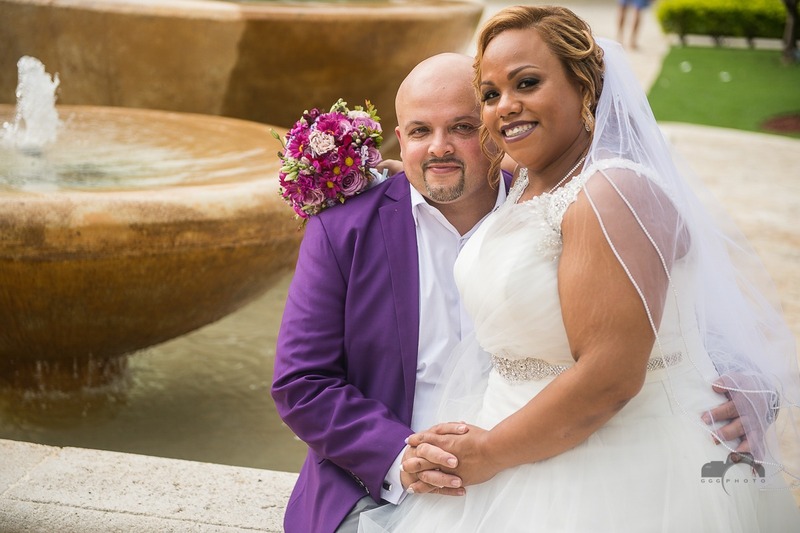 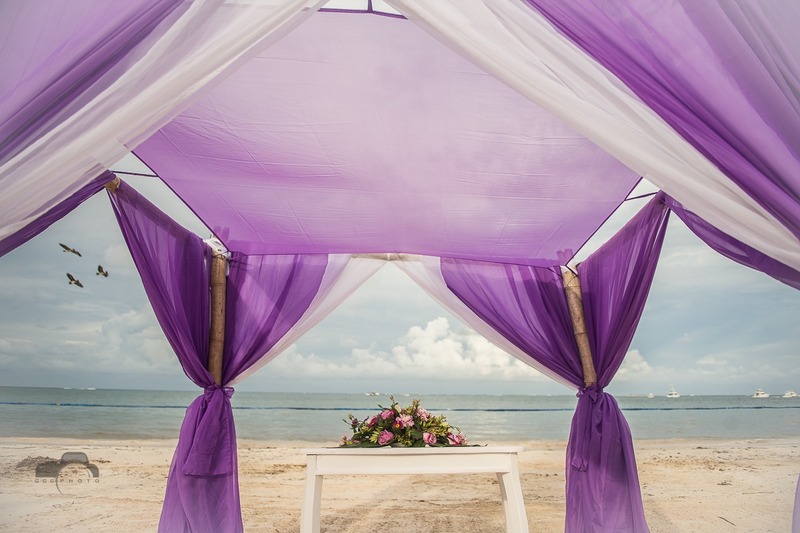 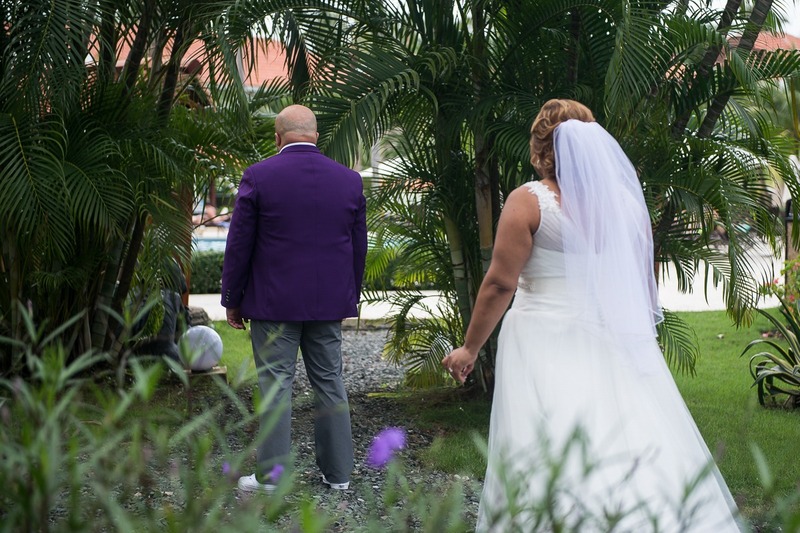 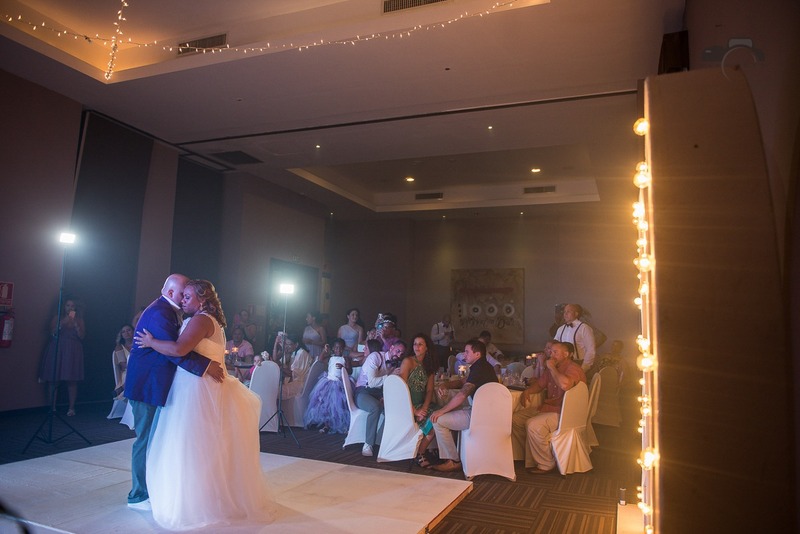 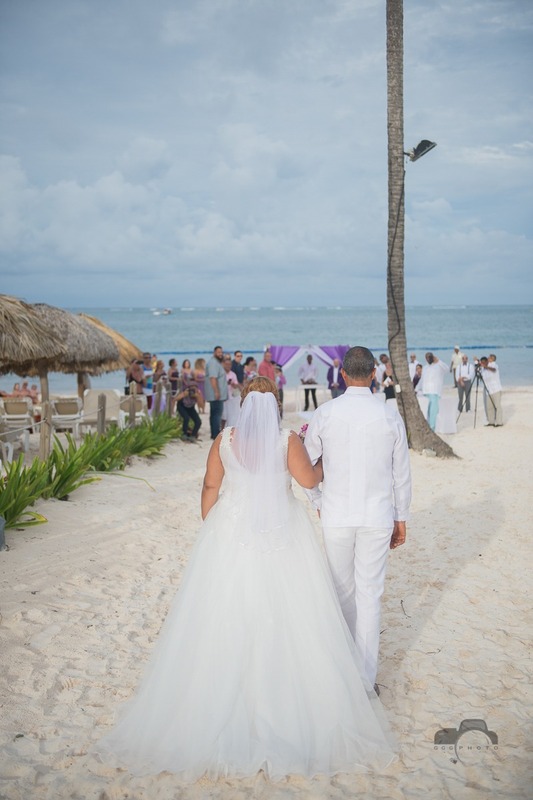 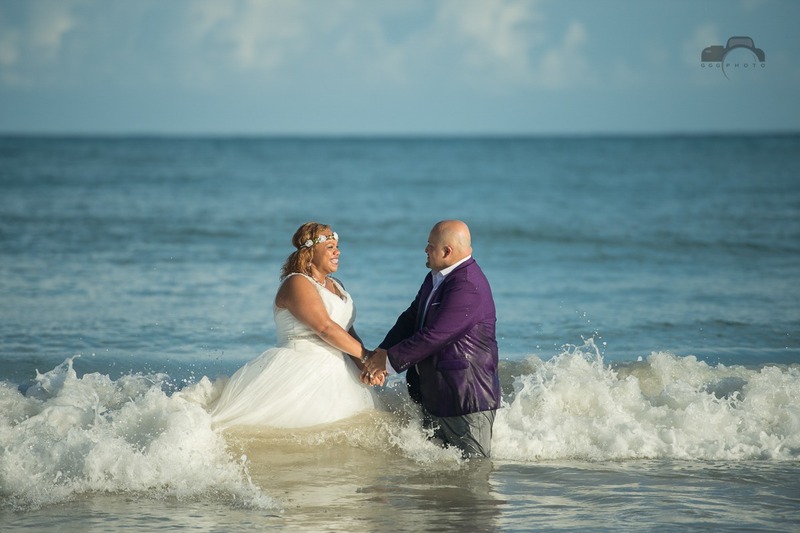 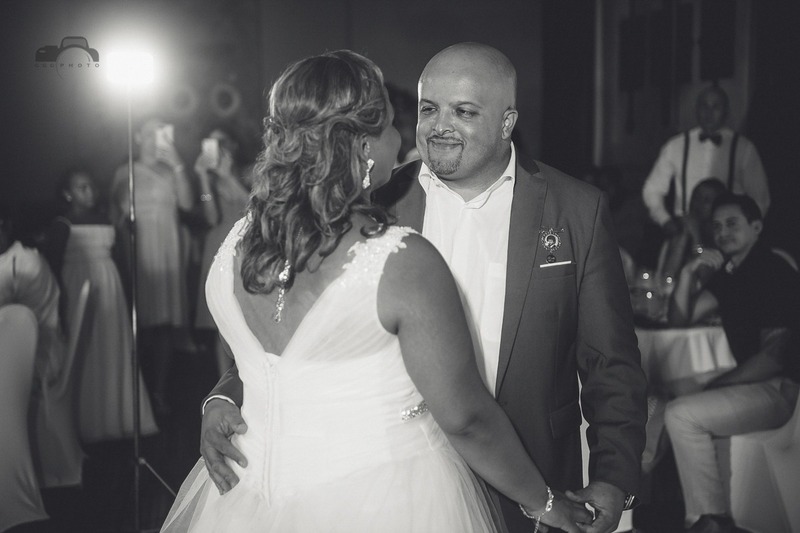 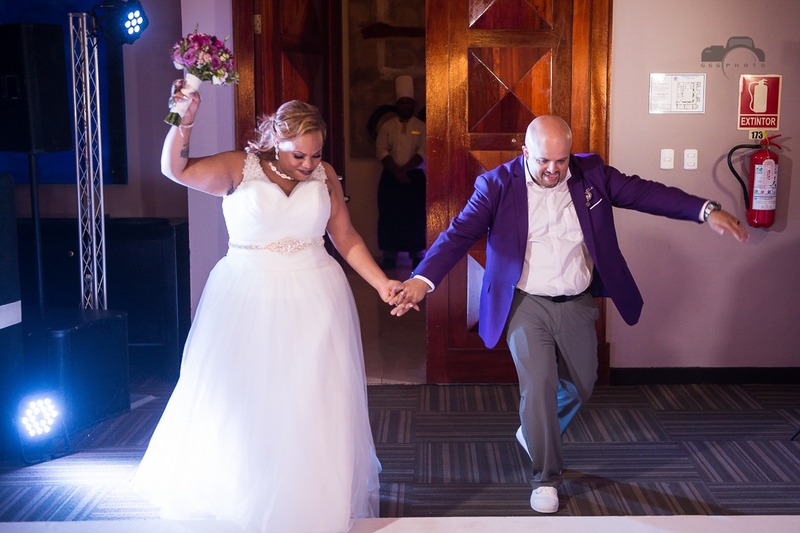 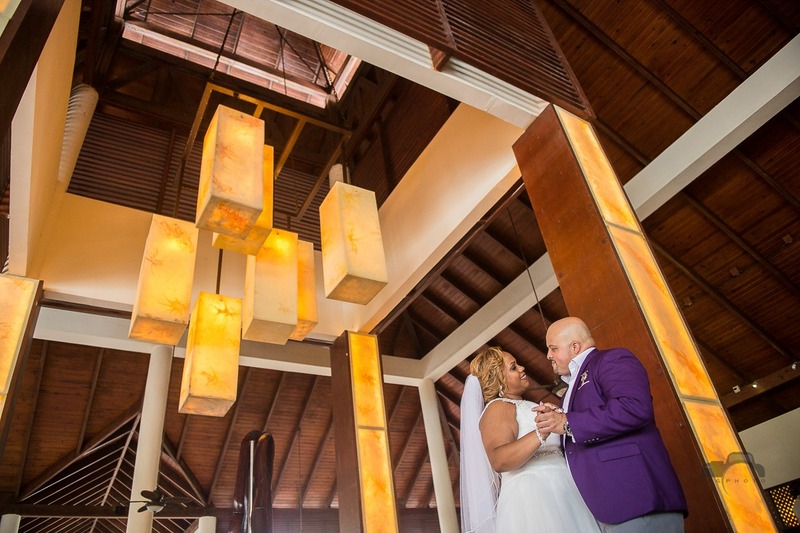 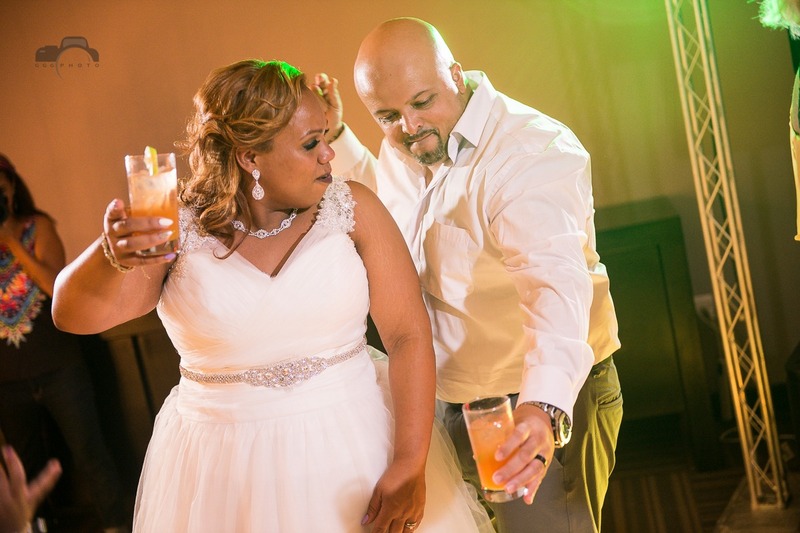 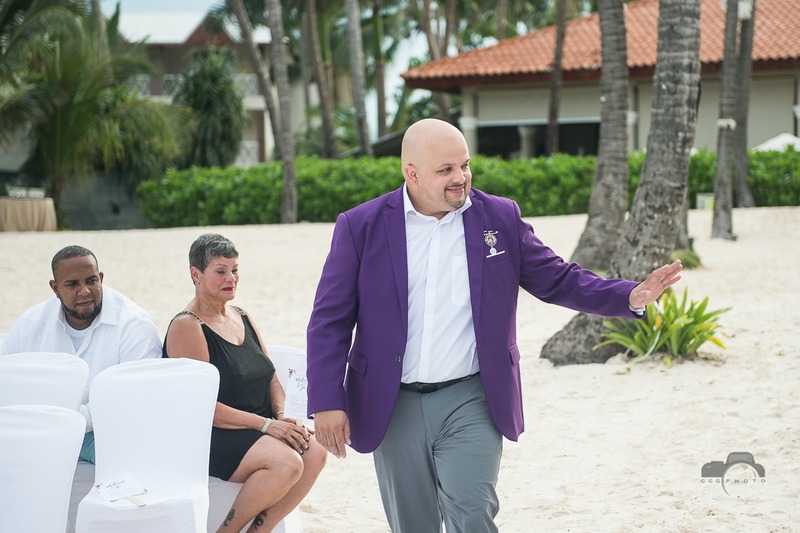 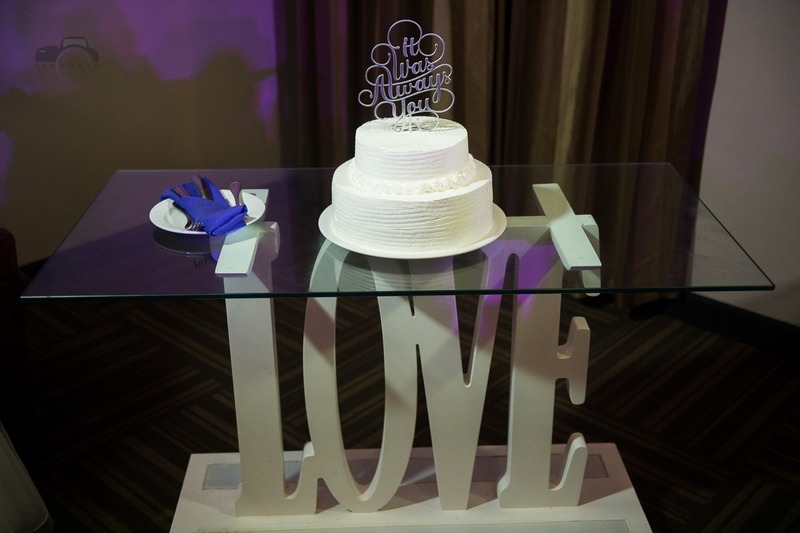 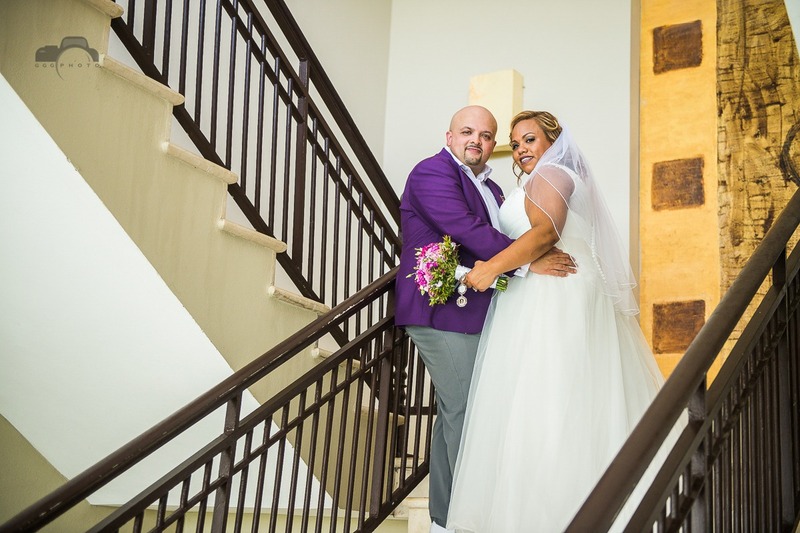 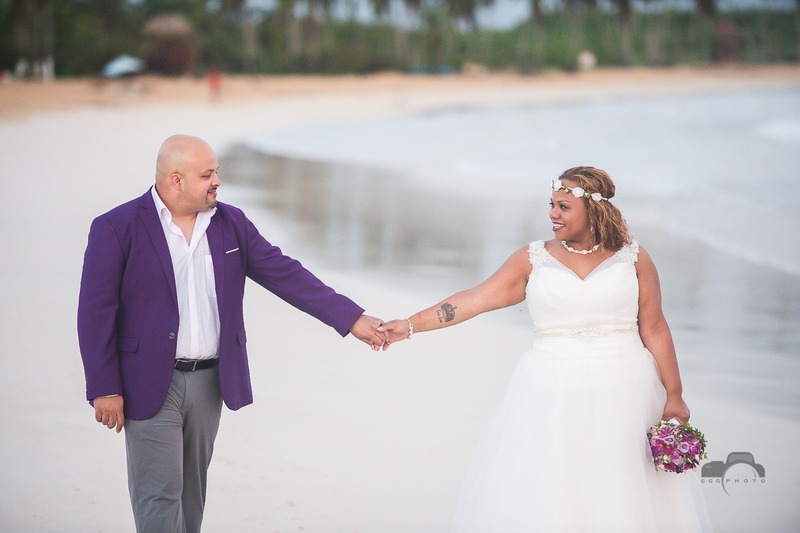 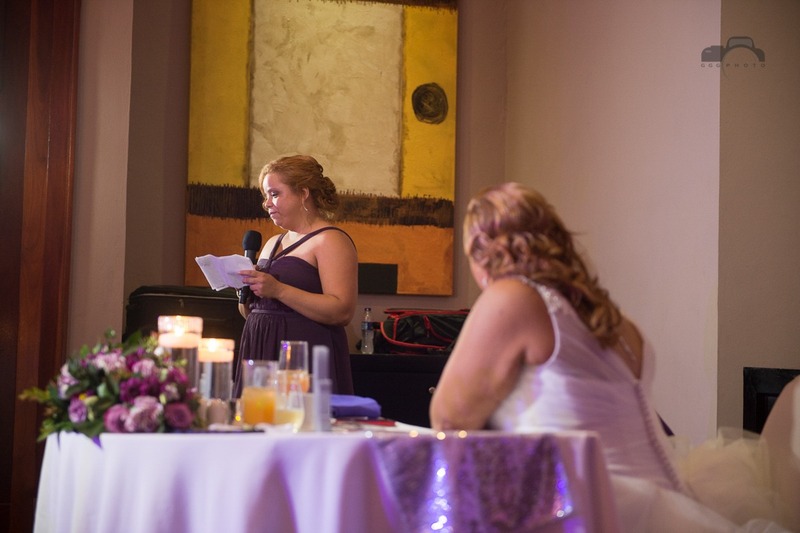 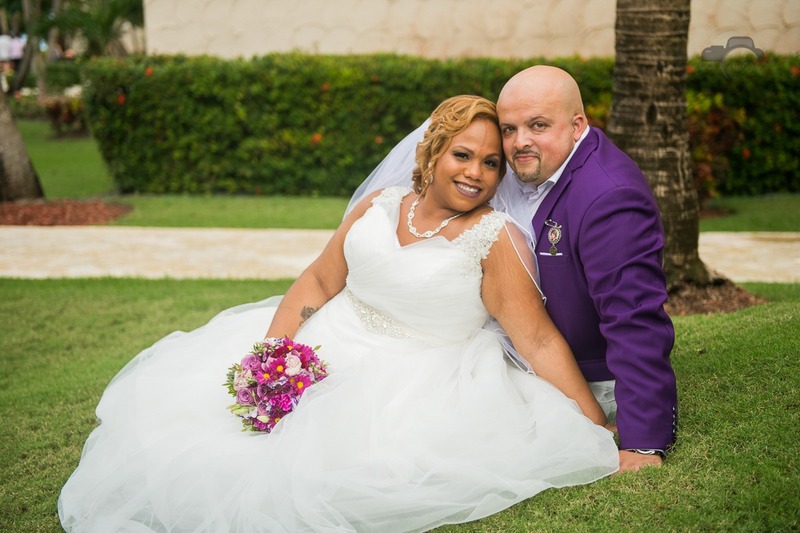 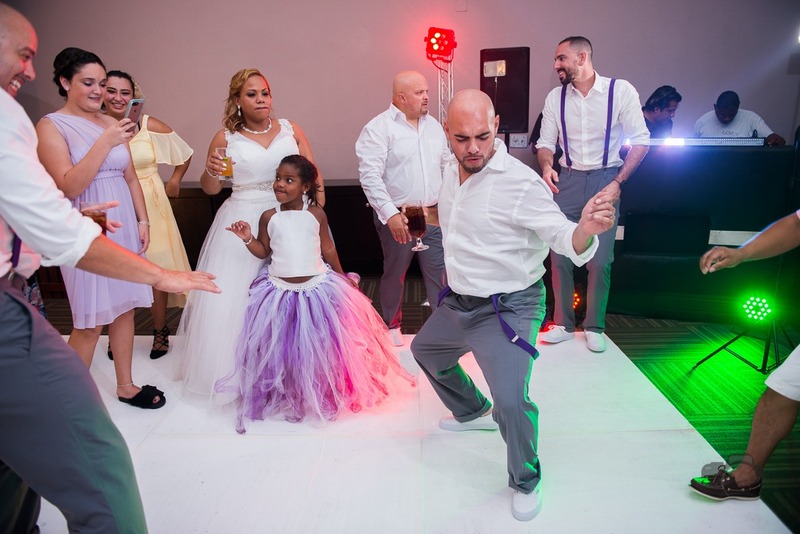 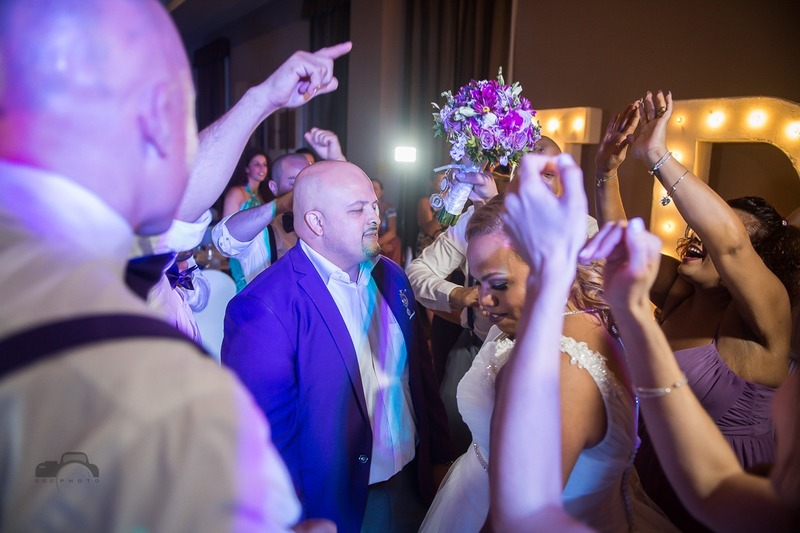 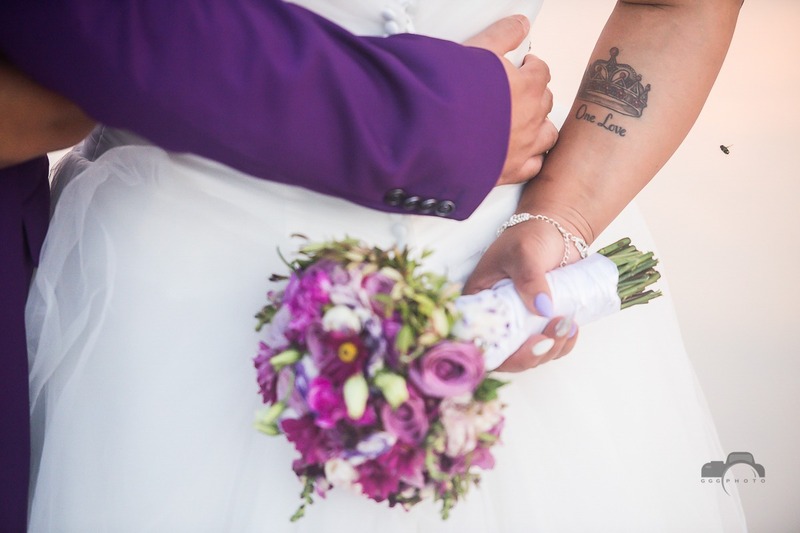 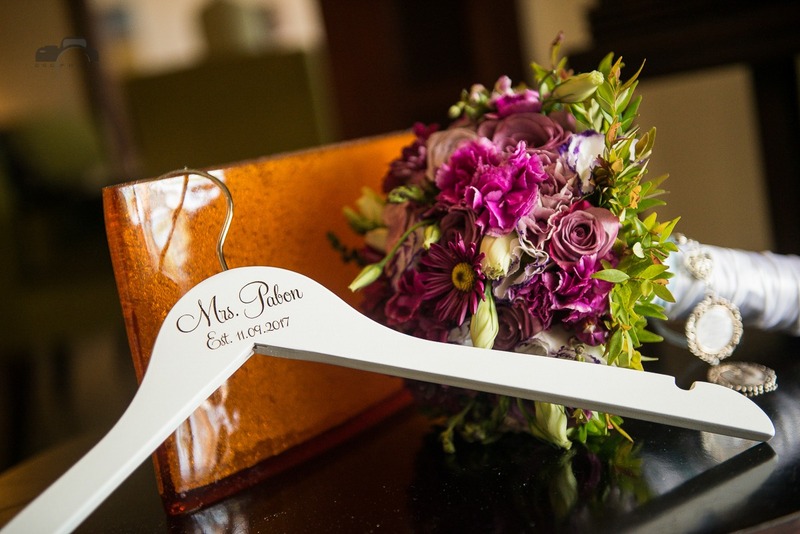 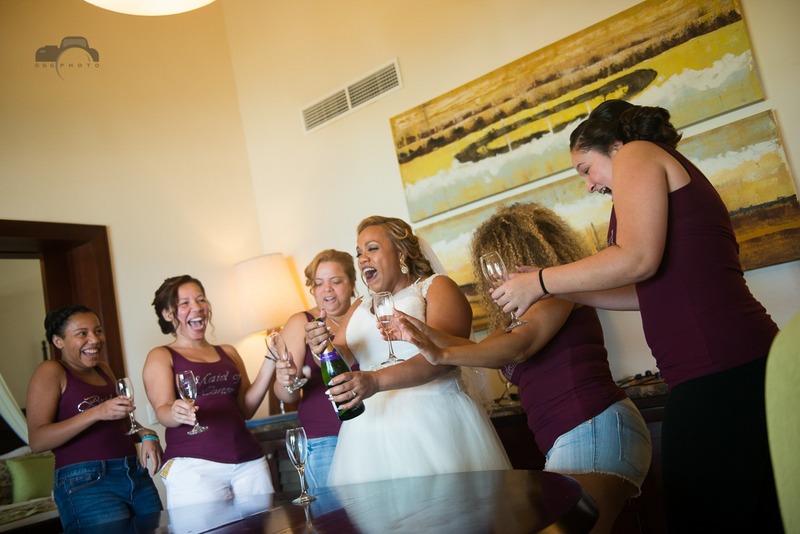 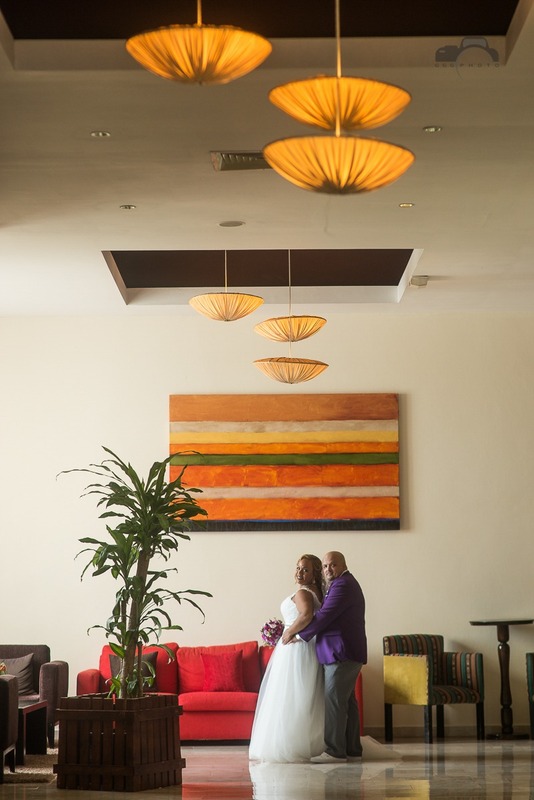 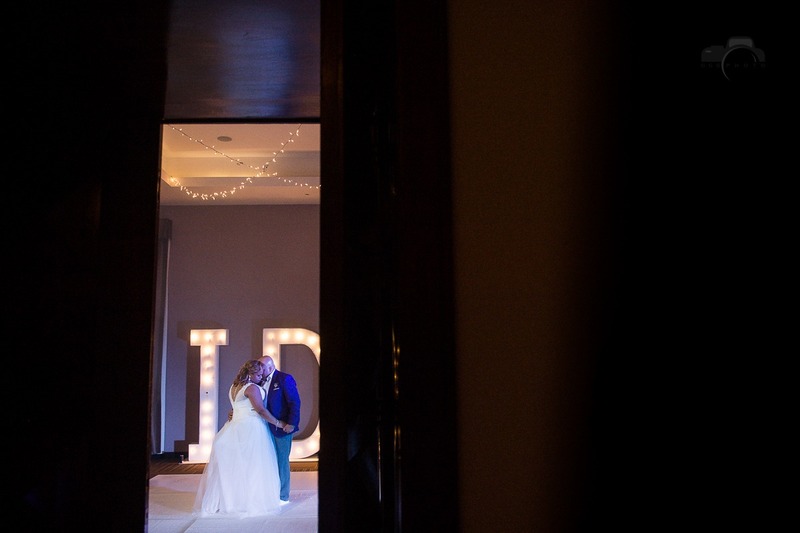 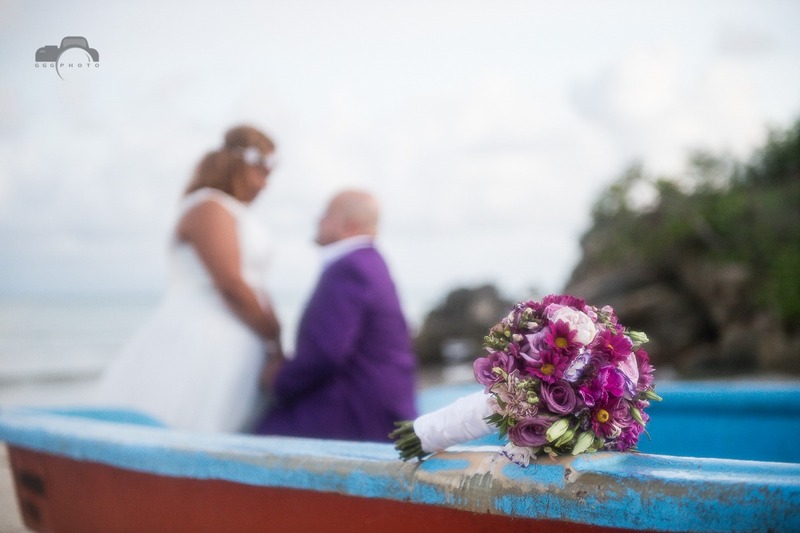 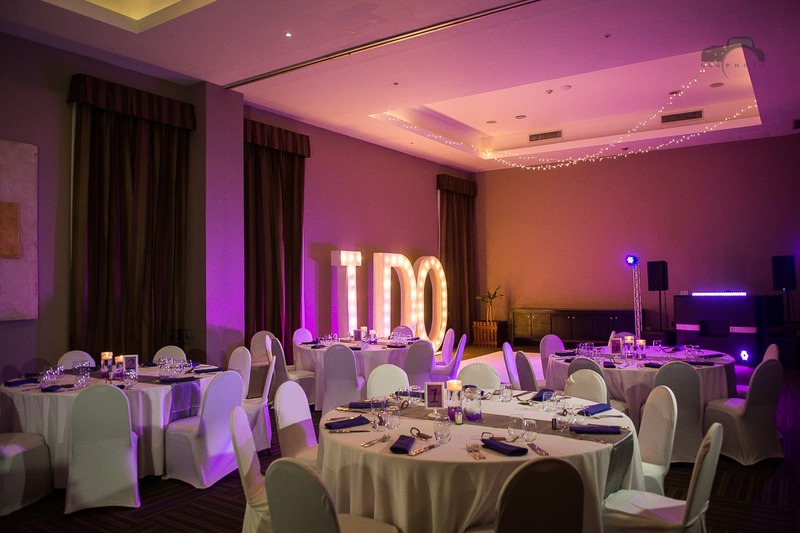 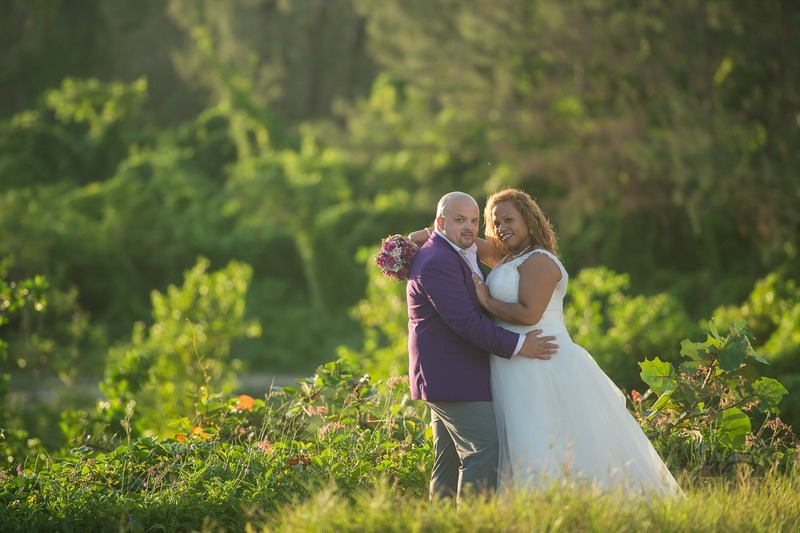 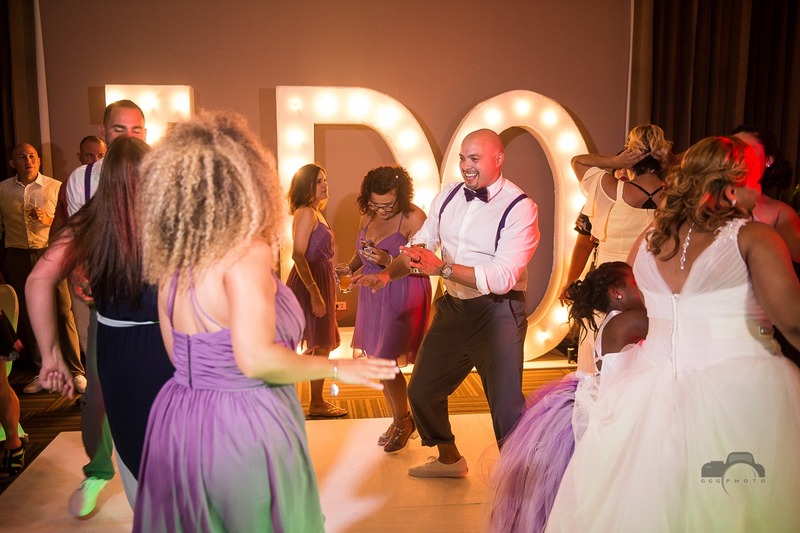 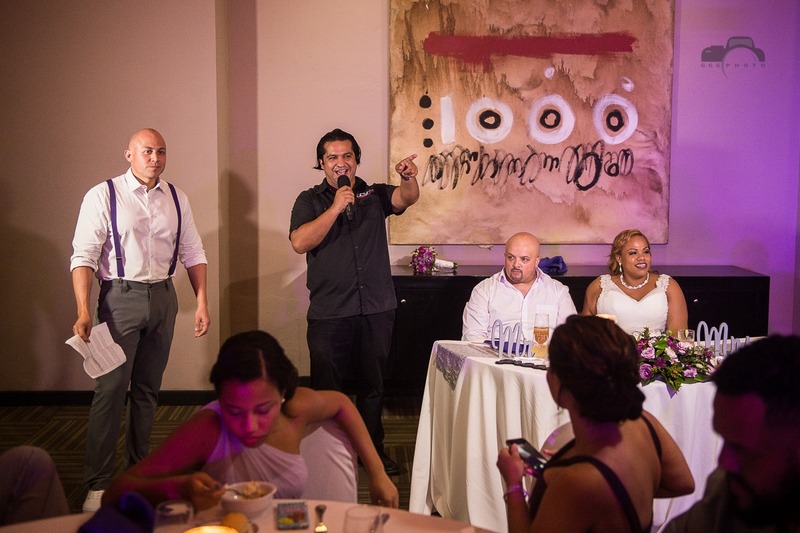 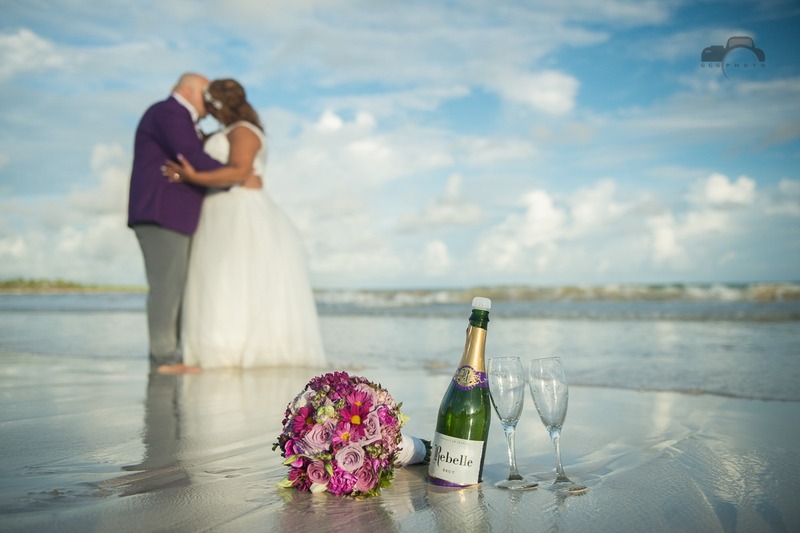 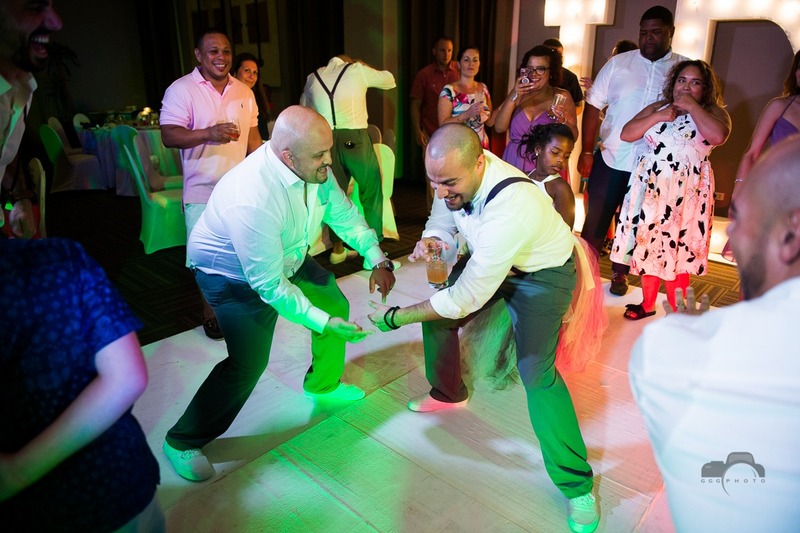 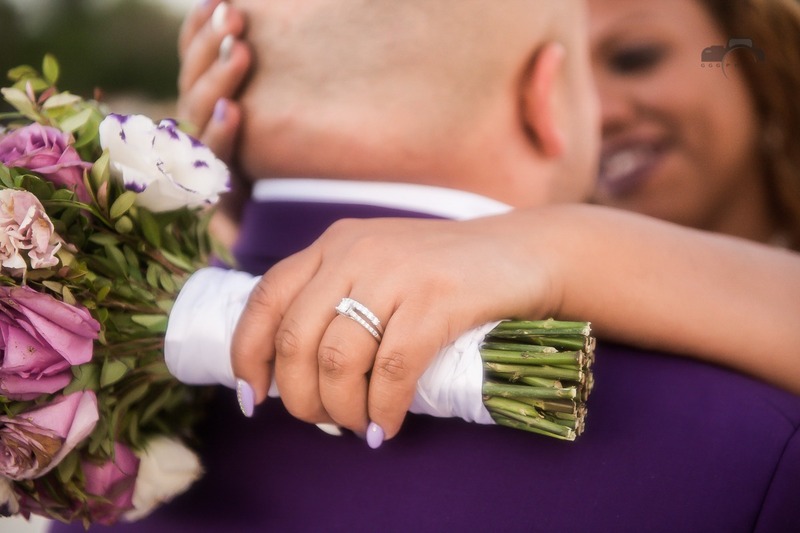 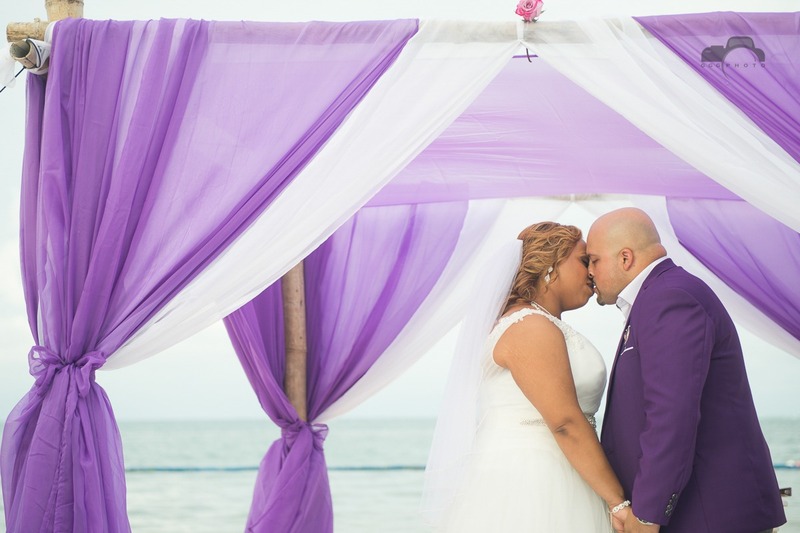 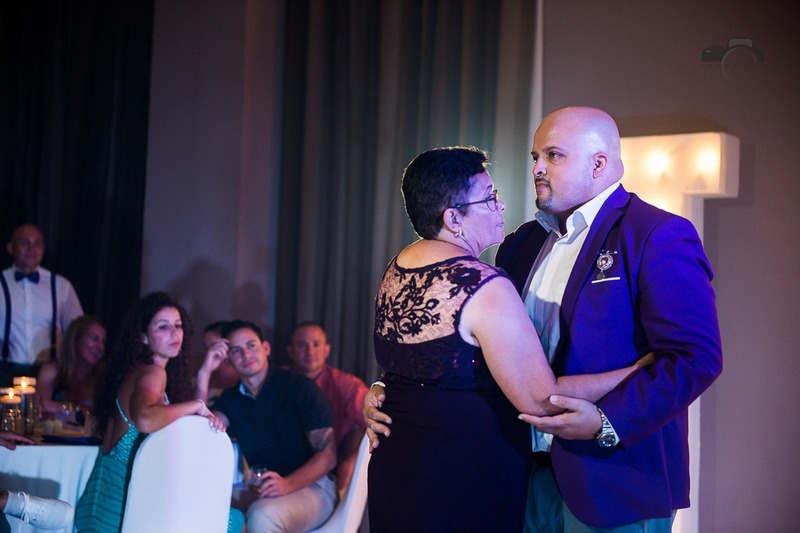 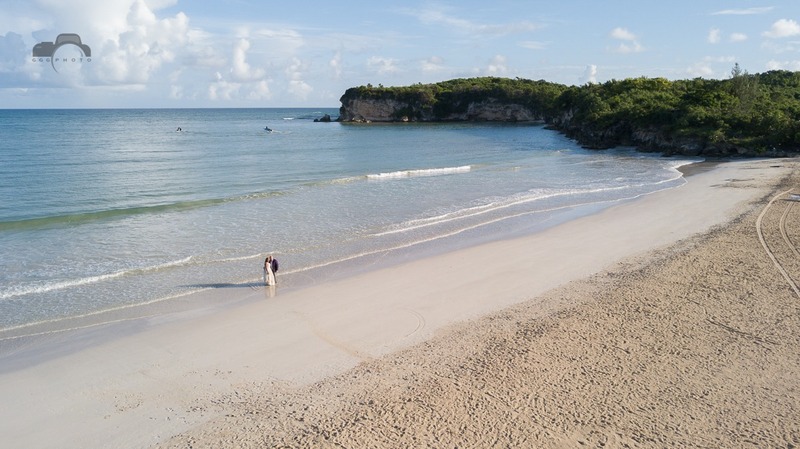 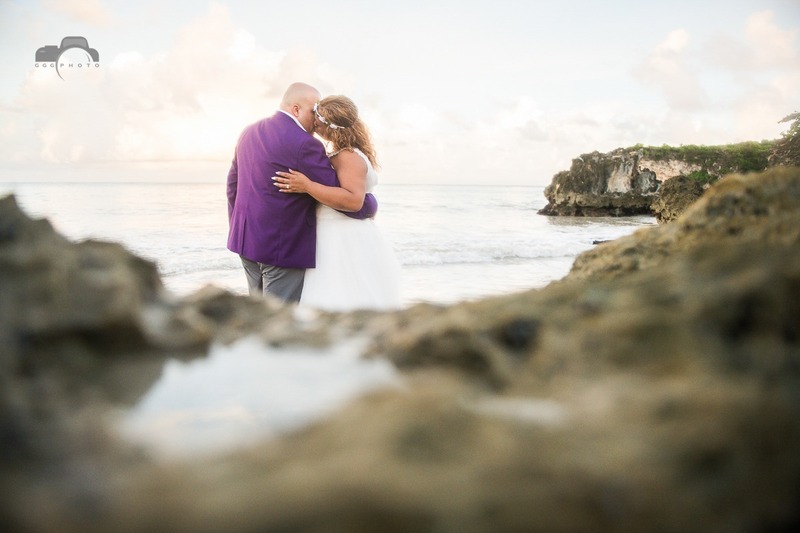 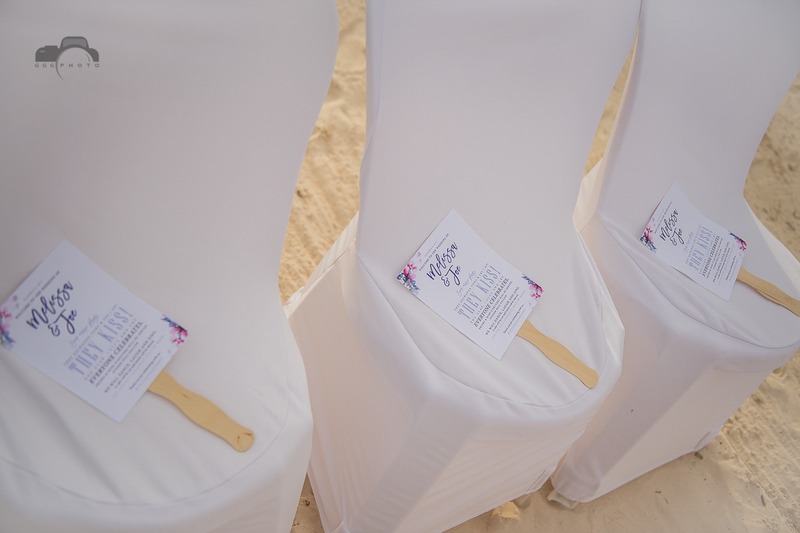 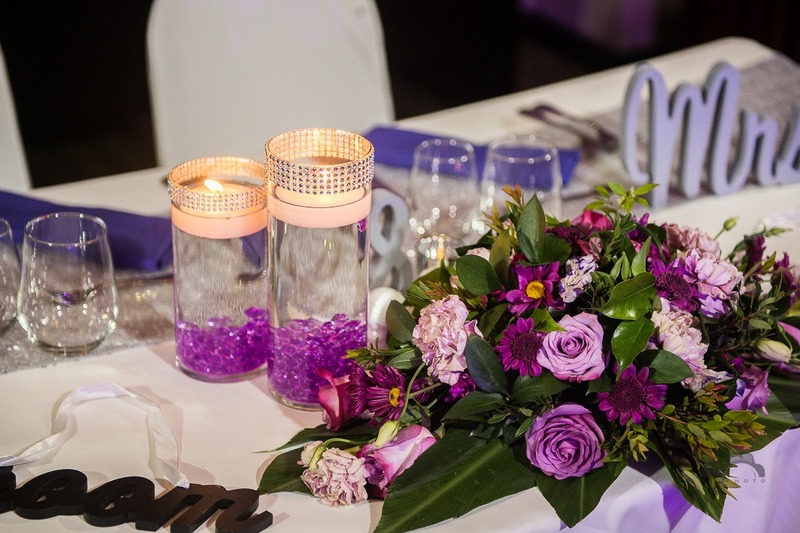 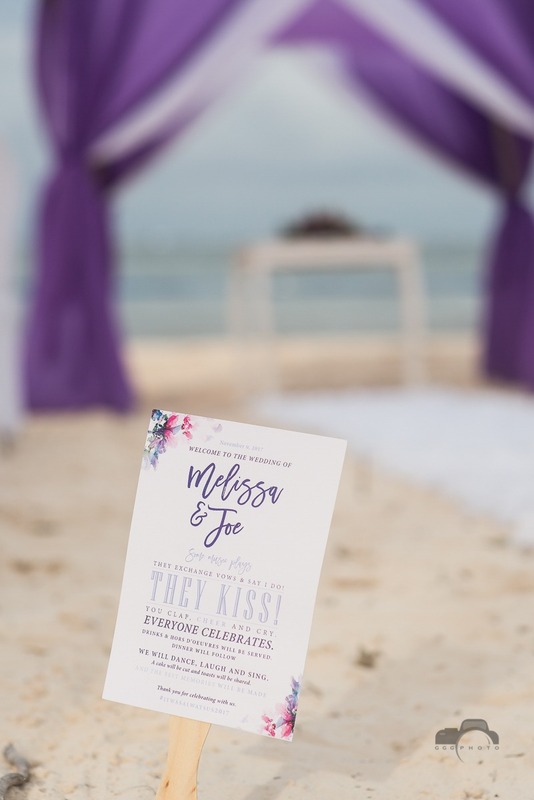 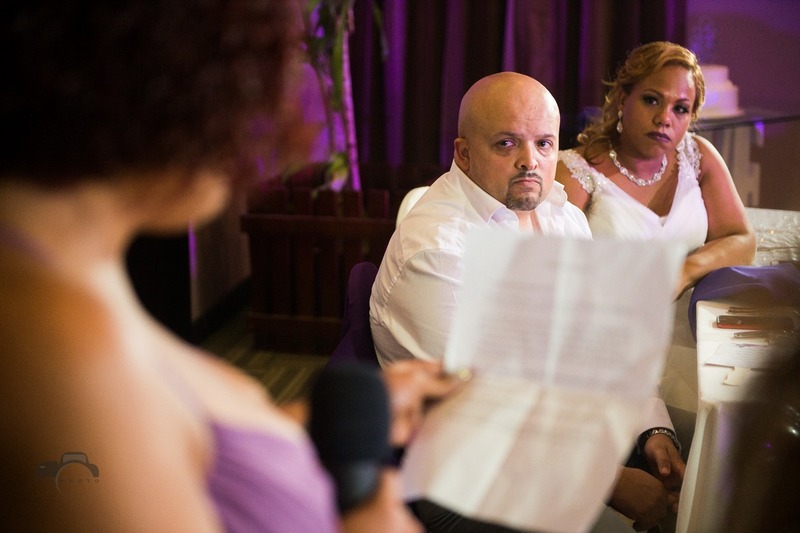 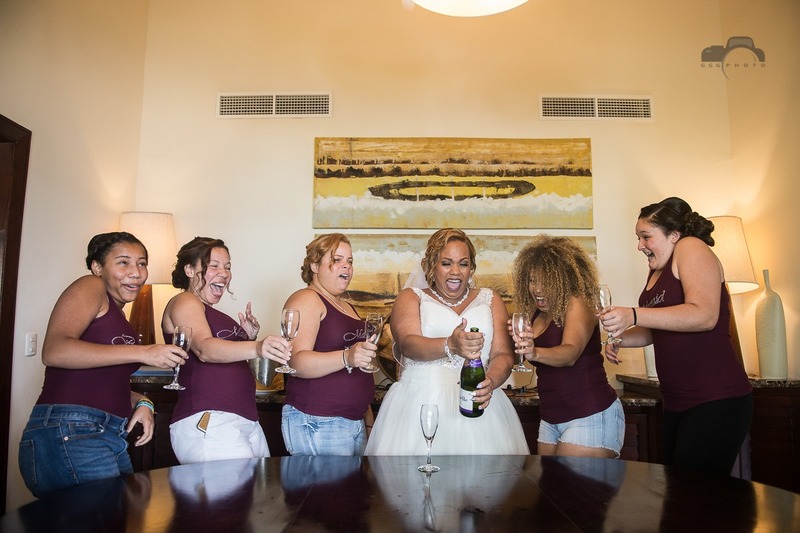 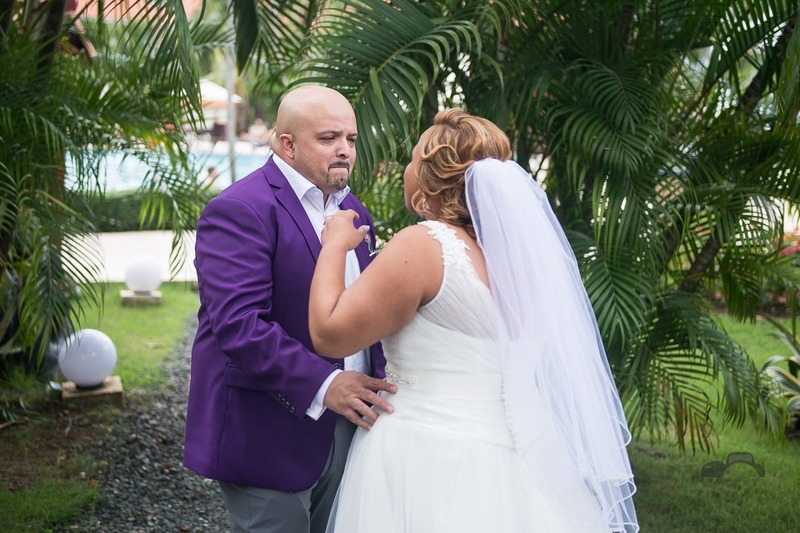 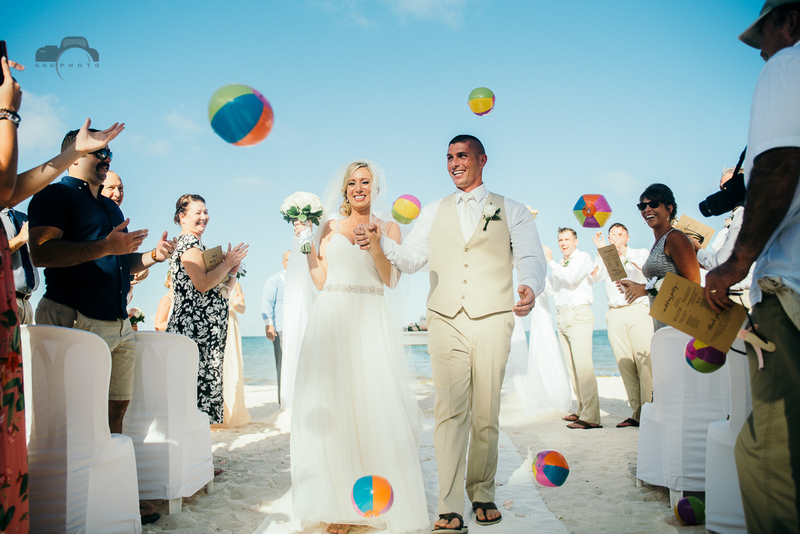 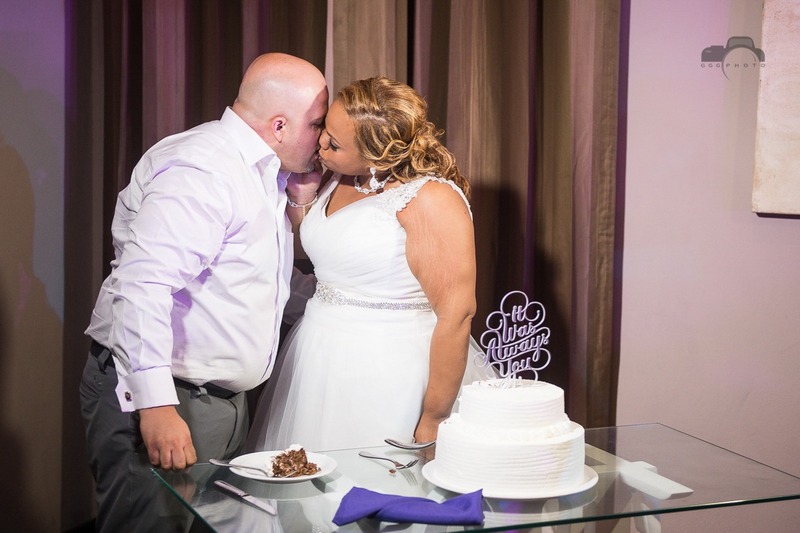 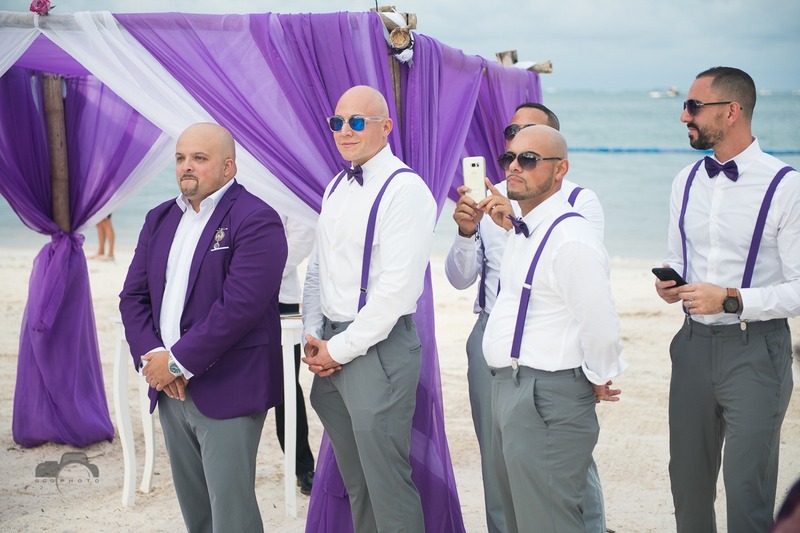 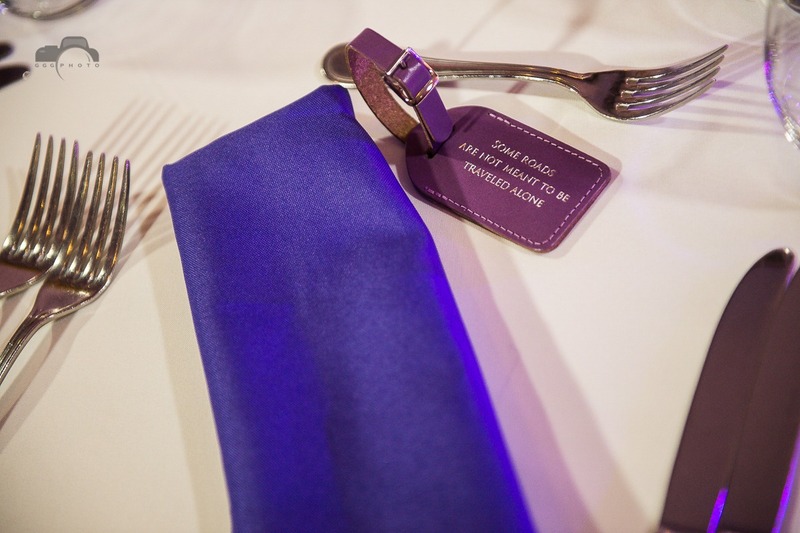 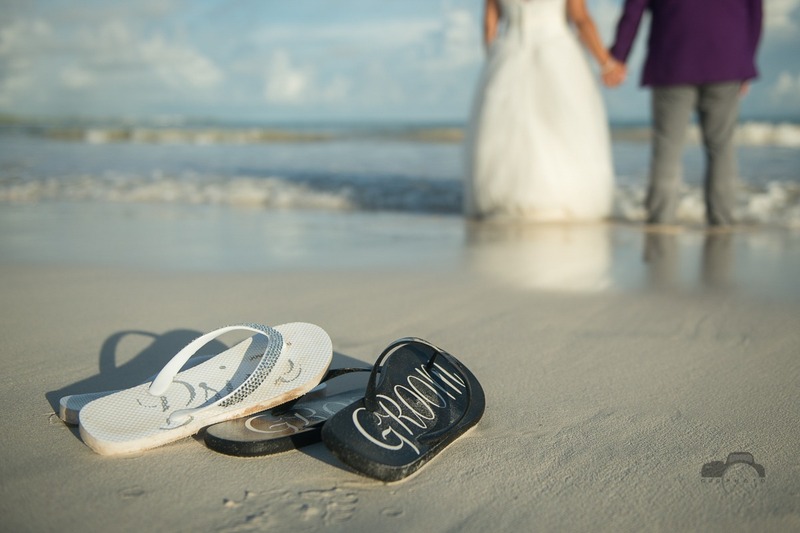 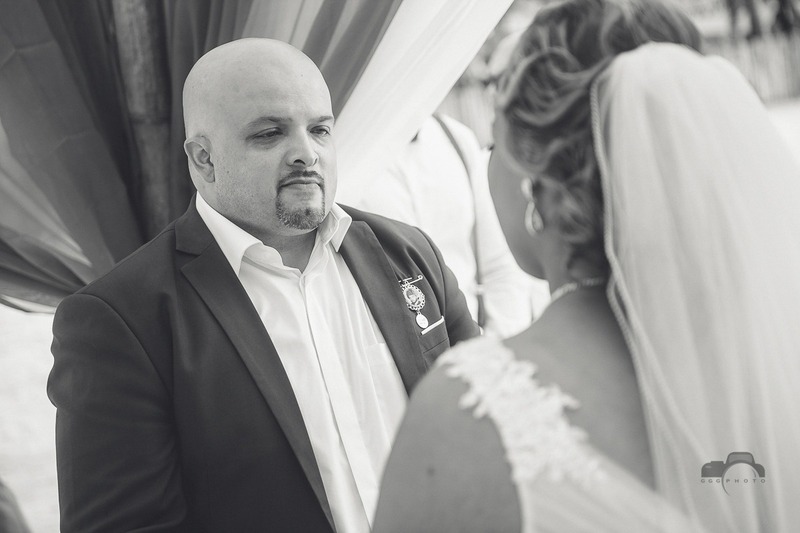 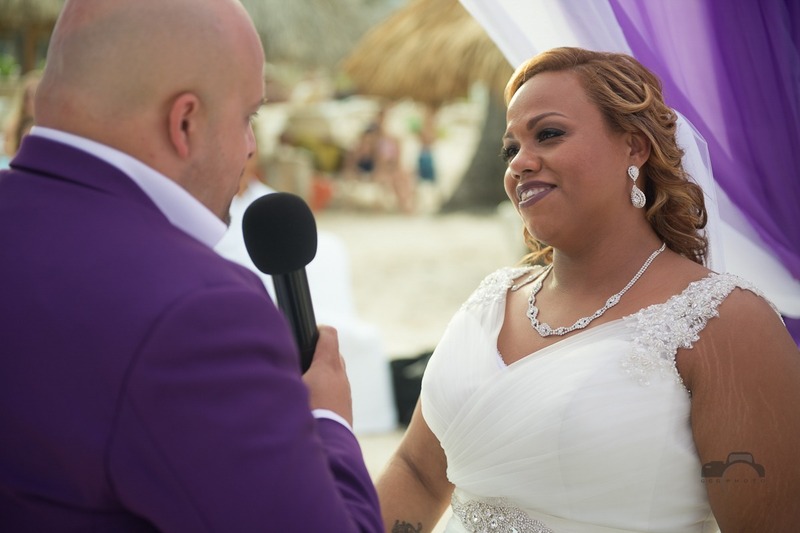 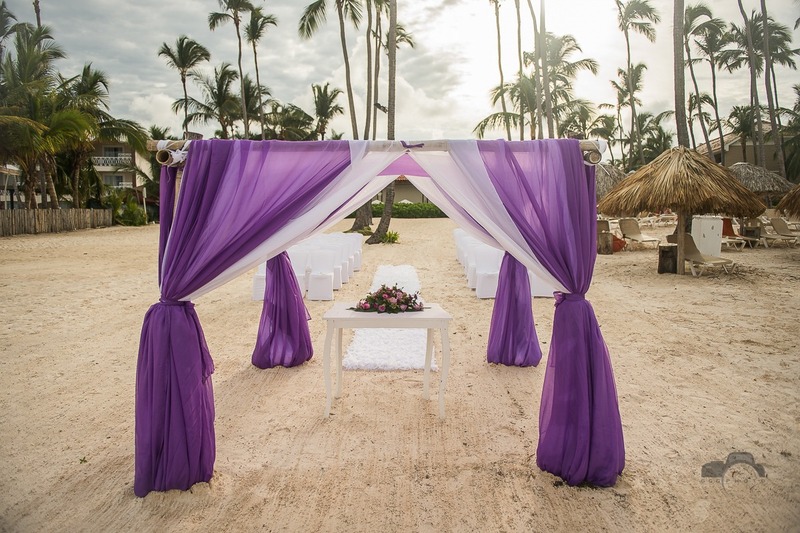 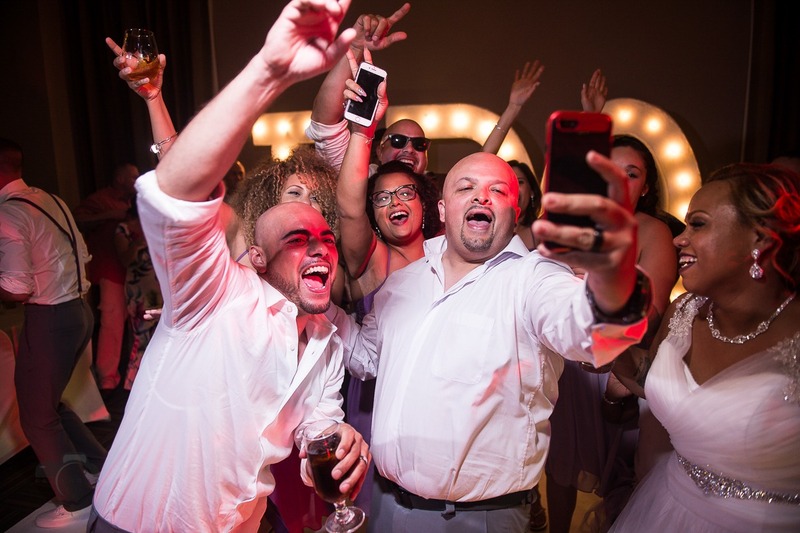 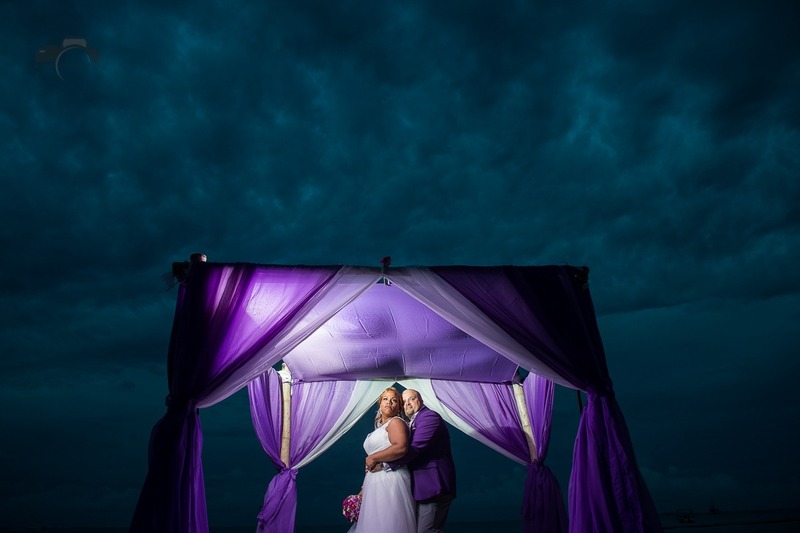 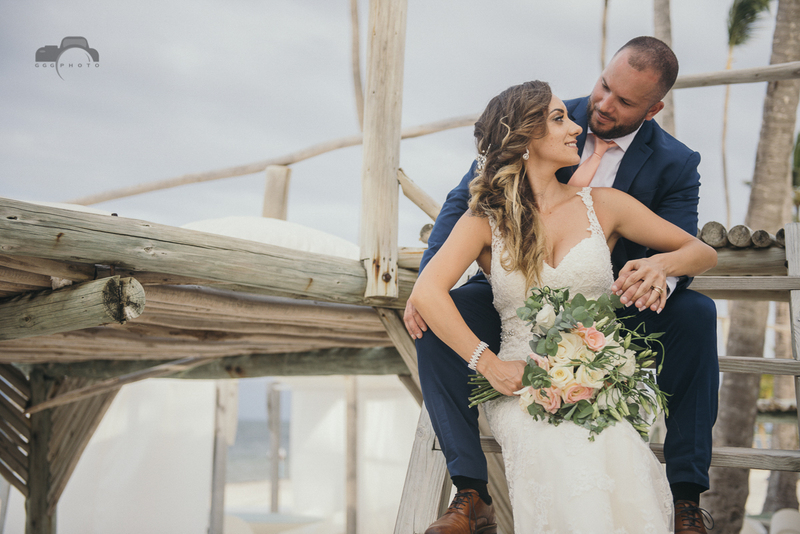 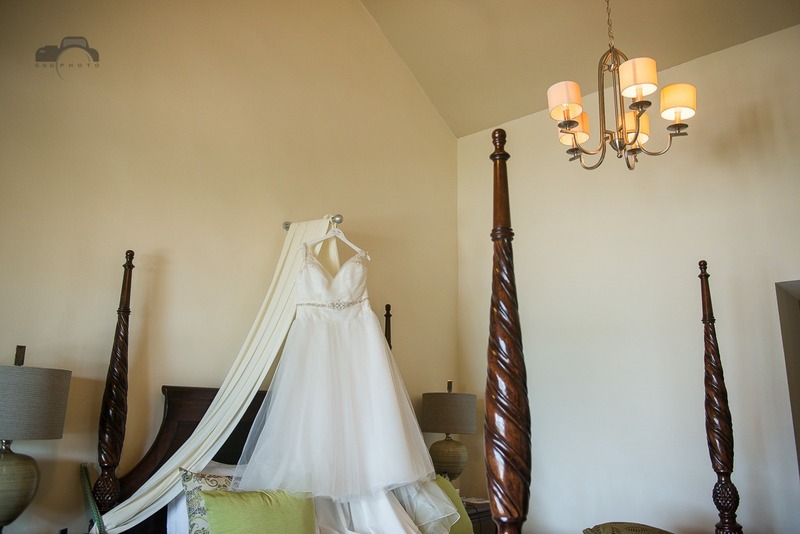 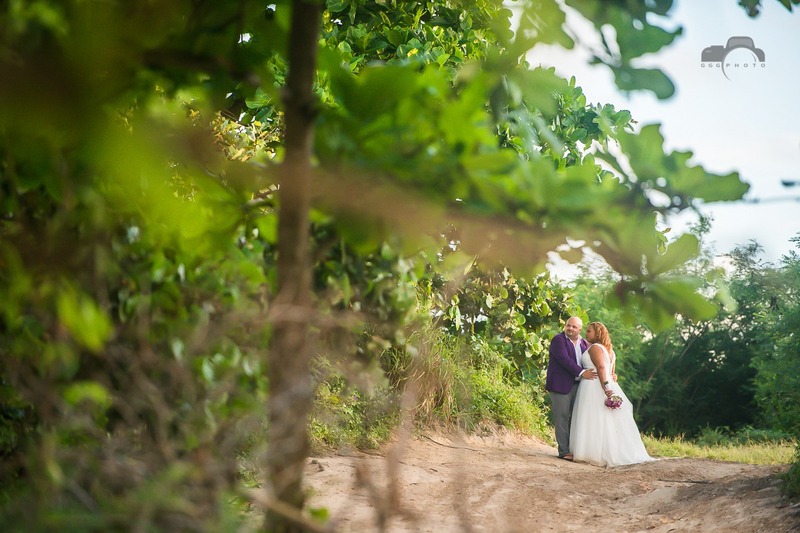 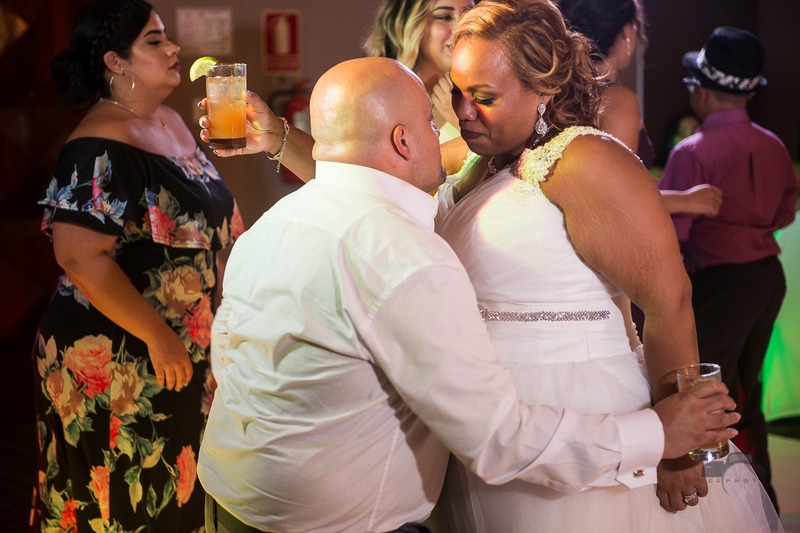 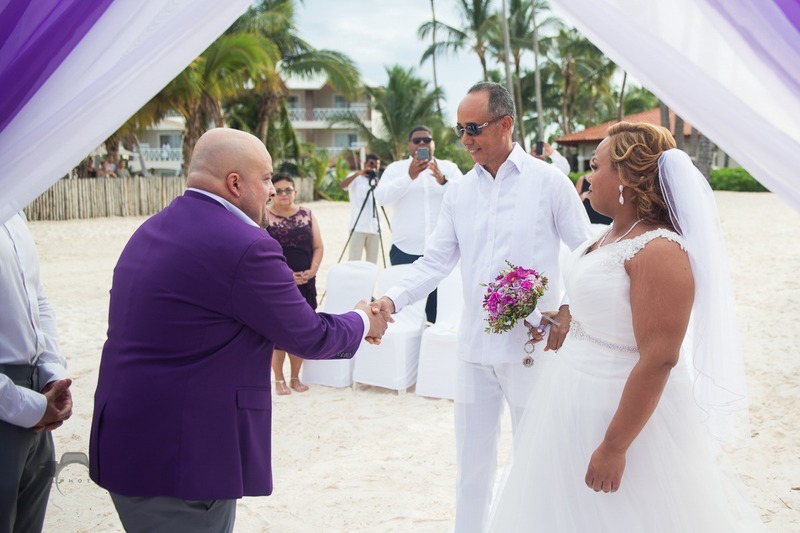 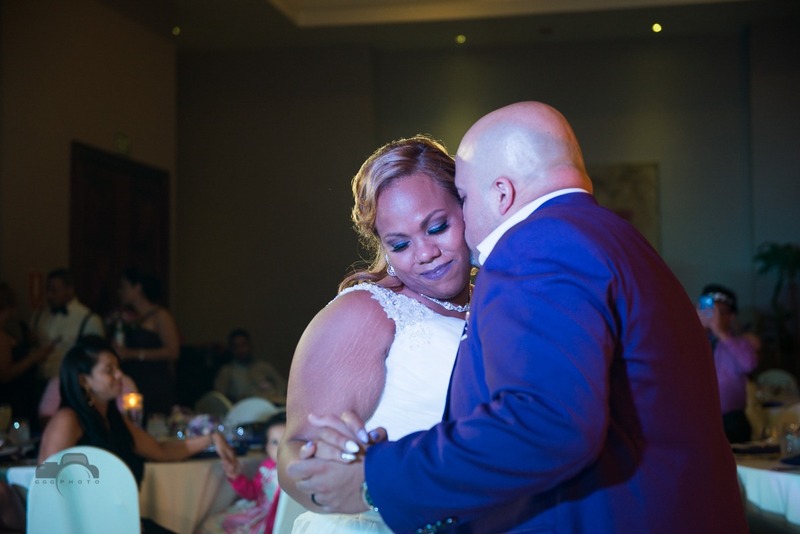 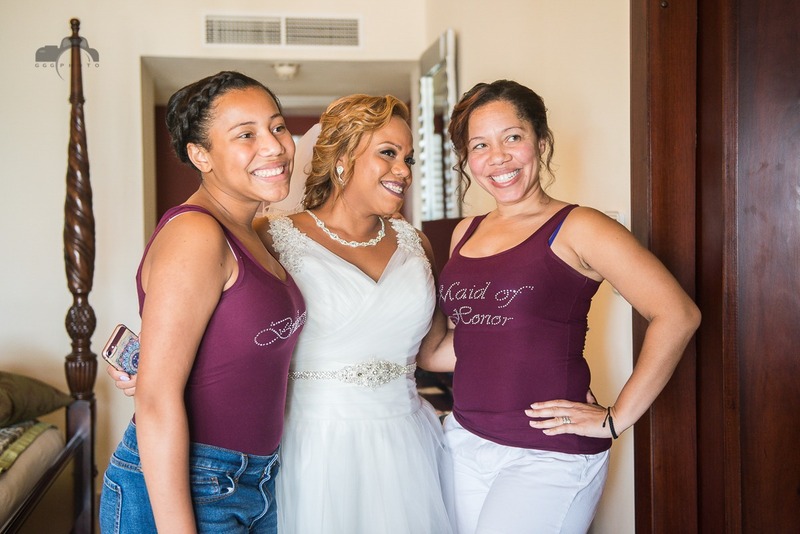 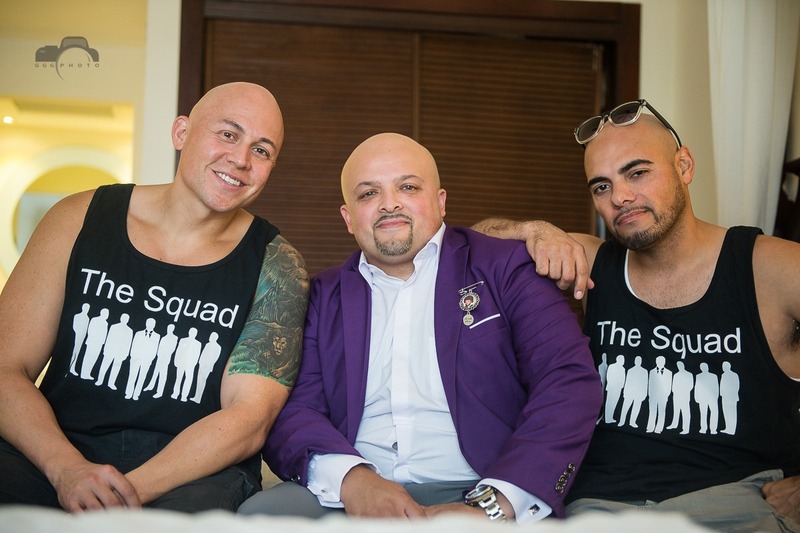 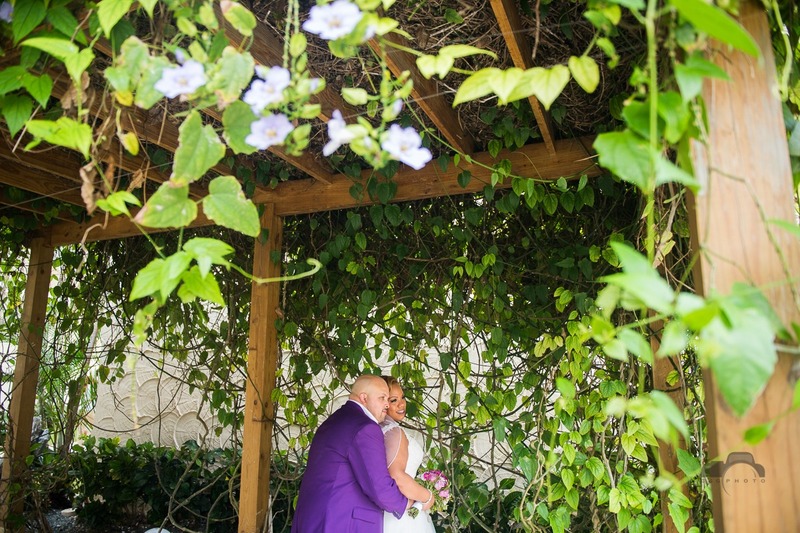 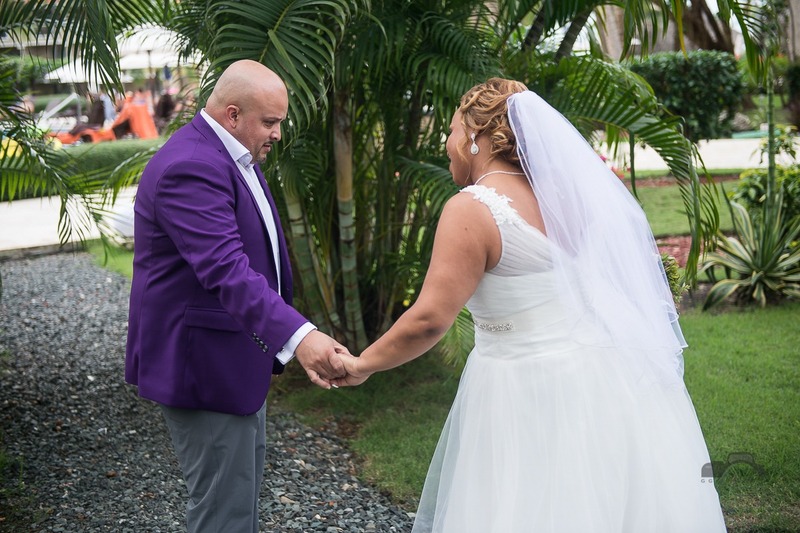 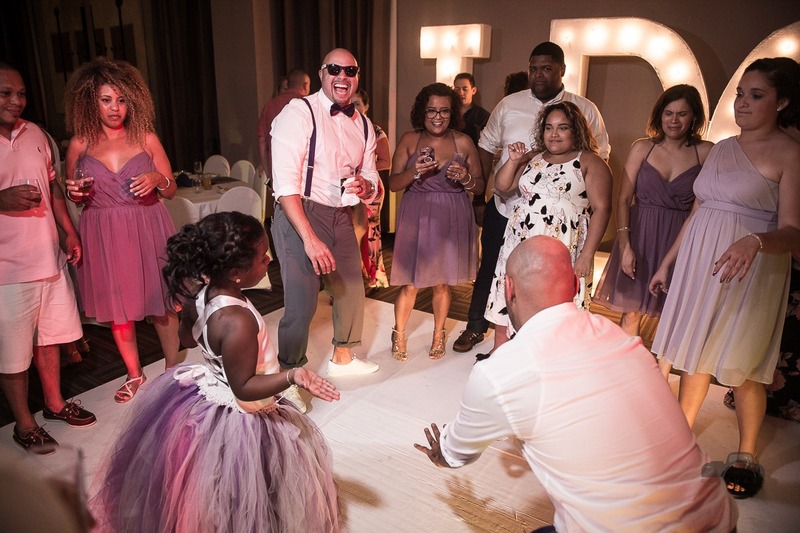 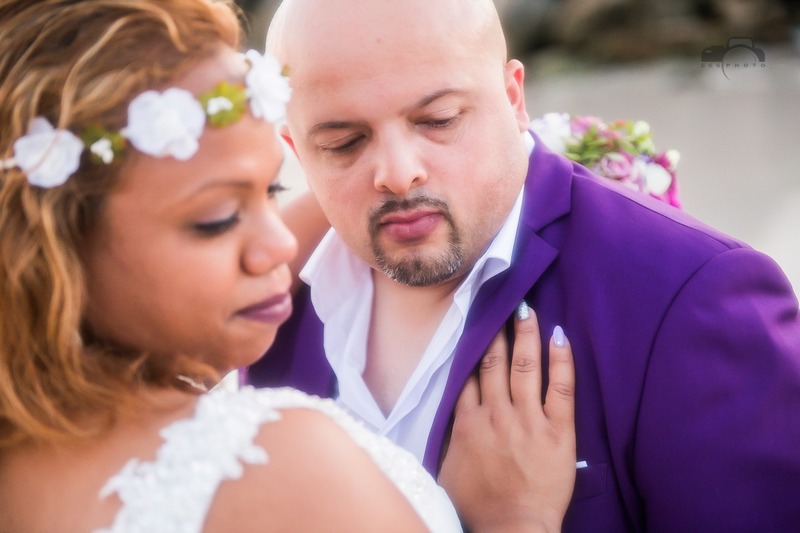 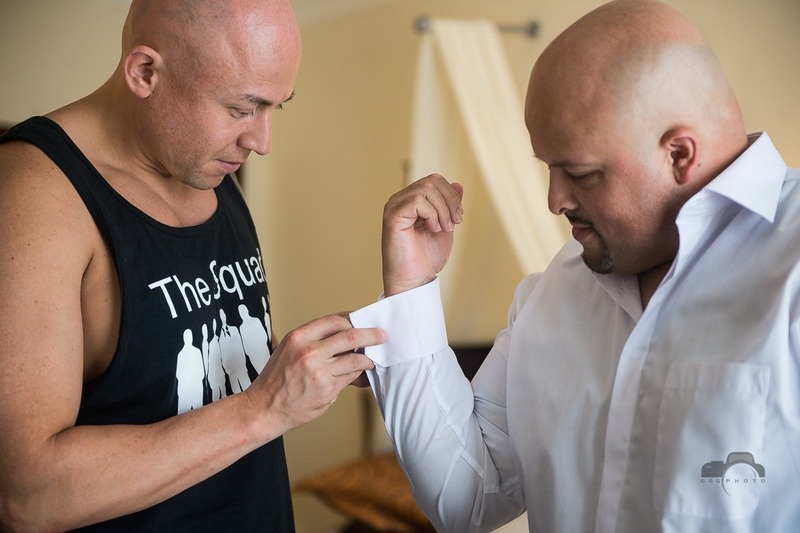 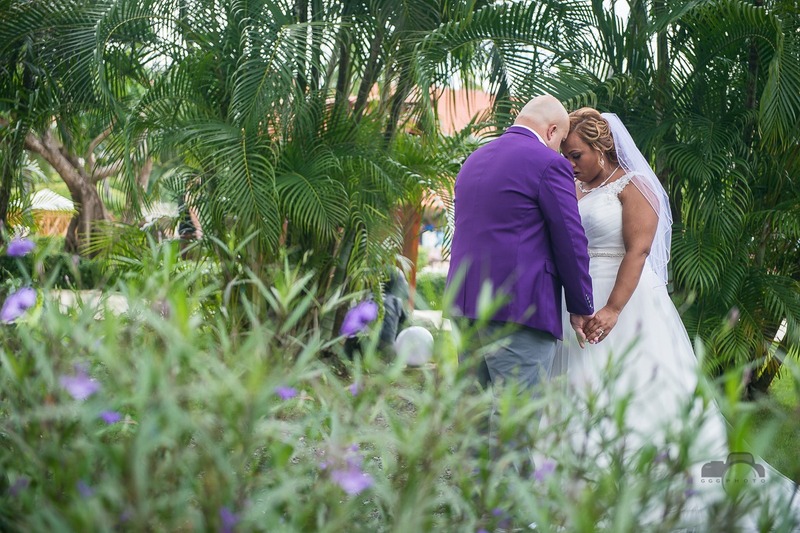 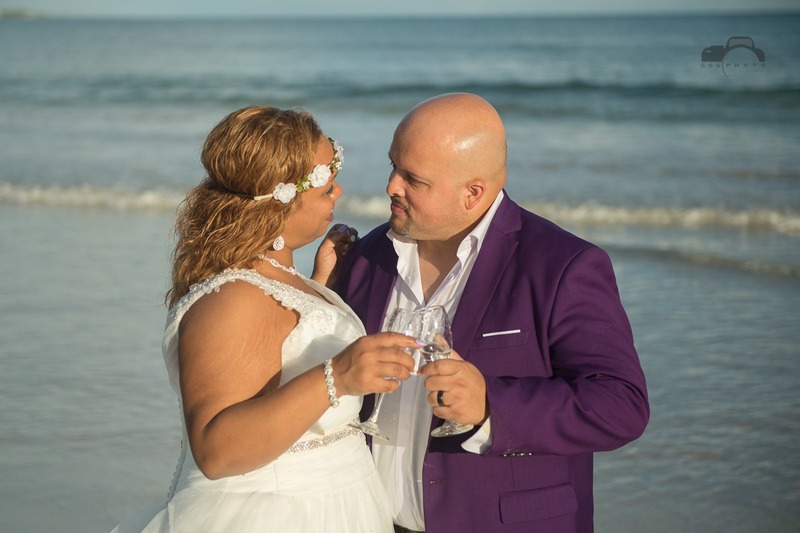 About their destination wedding: “We chose Dominican Republic because . . .well I’m Dominican and because its a beautiful country with the best all inclusive resorts. 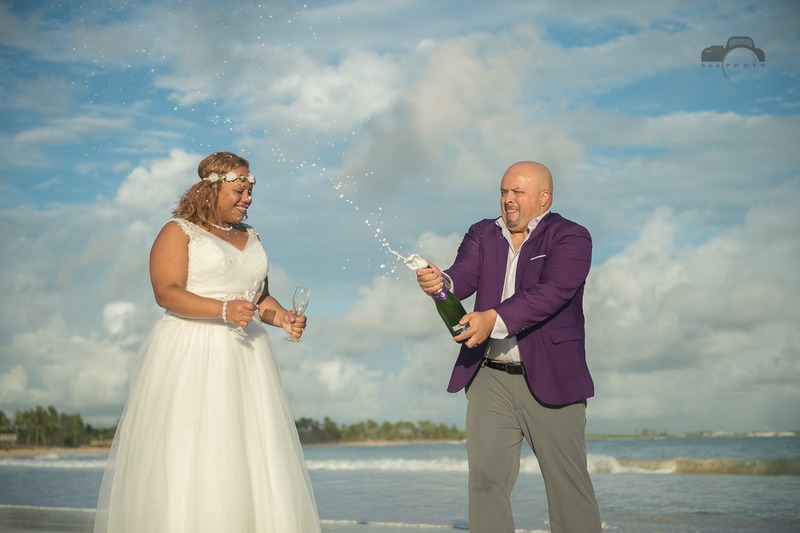 I met my travel Agent Carolina Ebua on Facebook and hiring her and her company Barefoot Bridal has been one of the best decisions. 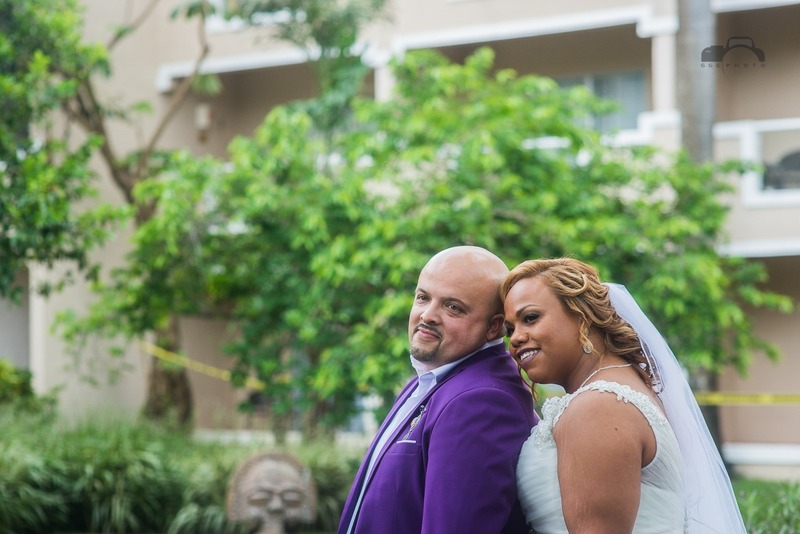 Joe and I had already chosen Dreams Palms as our resort and Carolina immediately went to work into booking for us. 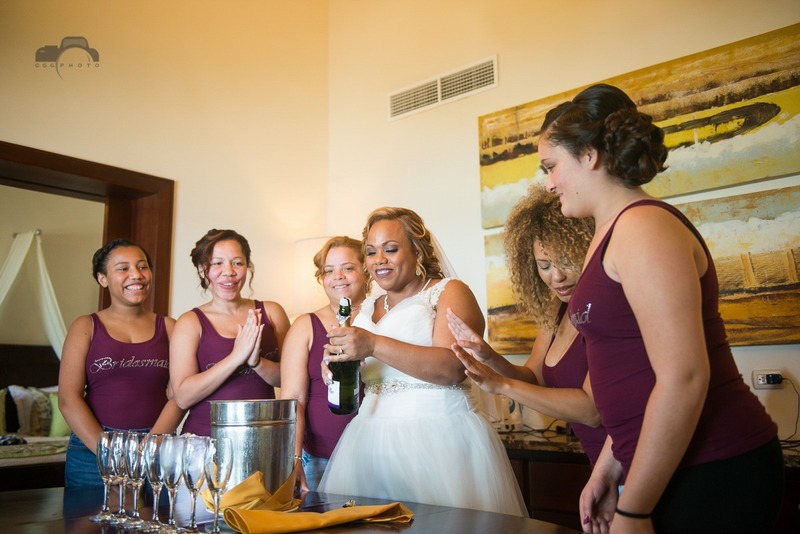 I was assigned Chantal as our wedding coordinator. 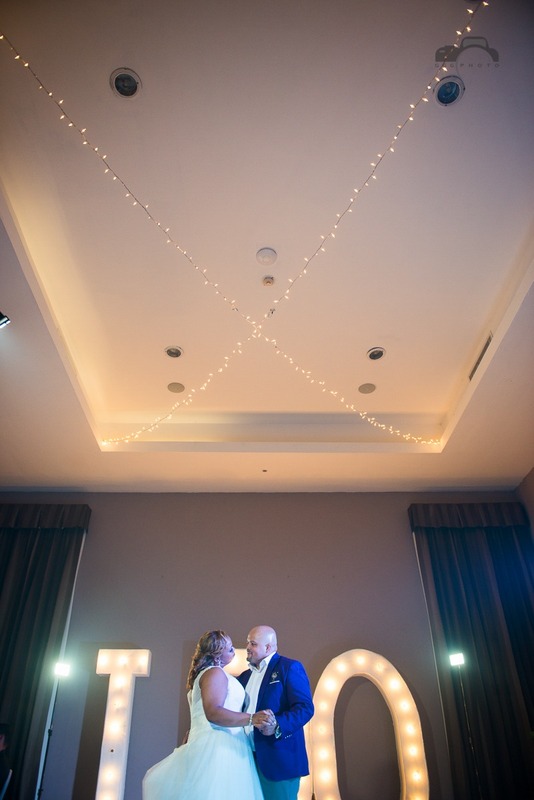 Everything went perfect! 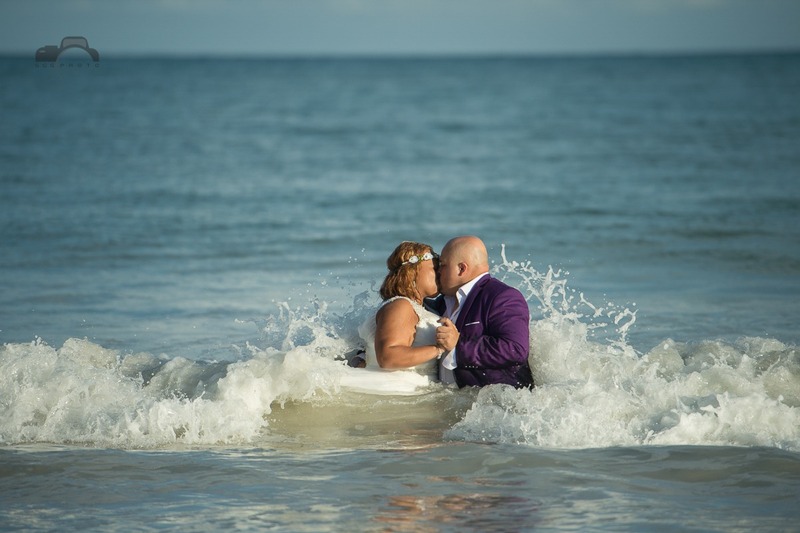 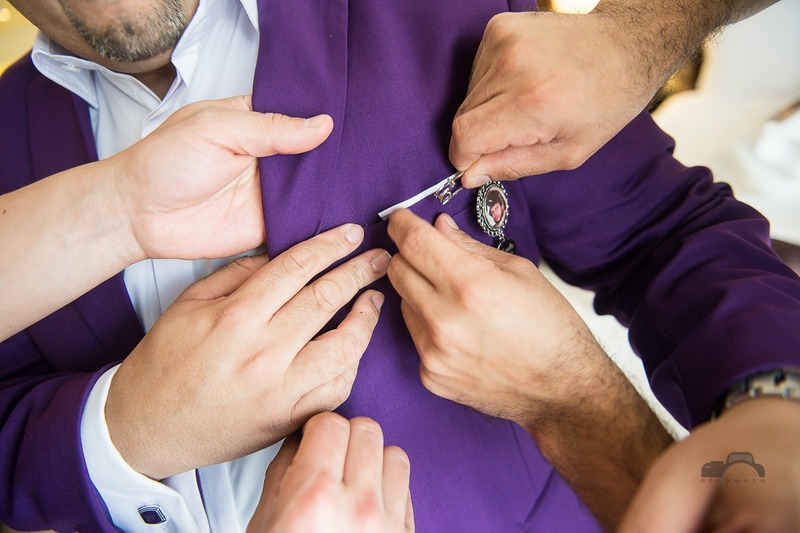 And obviosuly, one of the other best decisions ever has been hiring your as our wedding photographers. 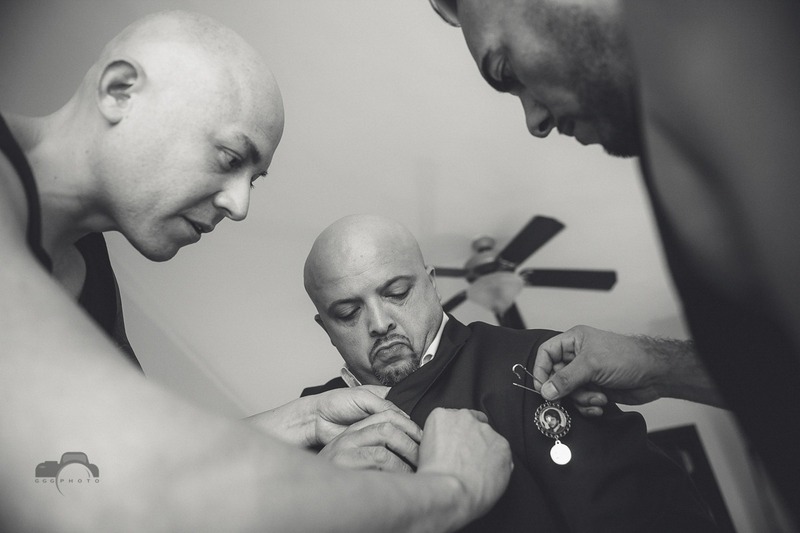 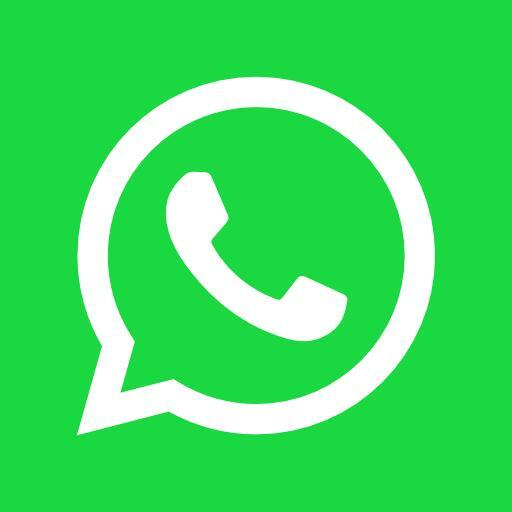 Thanks you, guys”.